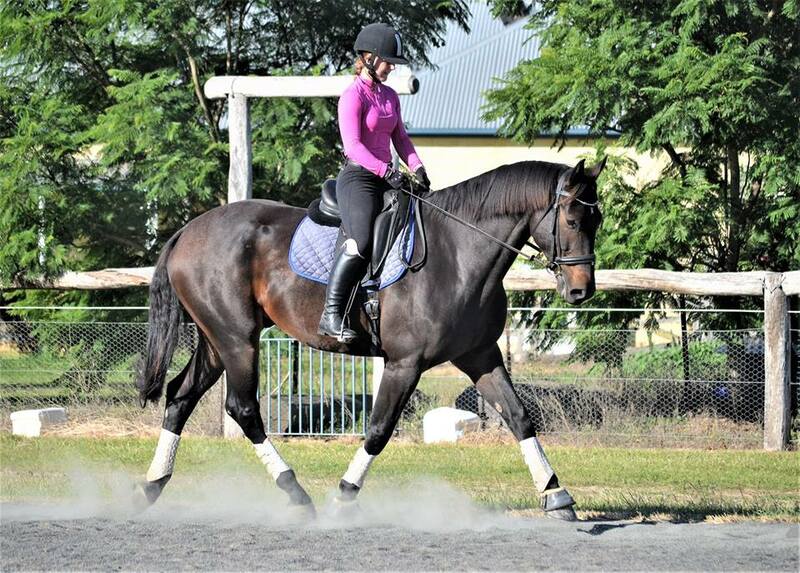 My passion is training horses and students in the equine industry. 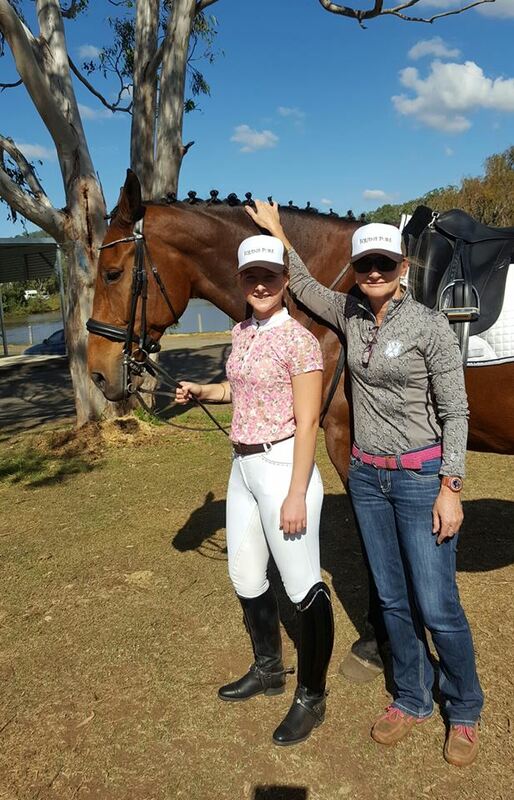 I am very lucky to have such a supportive family behind me along side some fantastic sponsors! 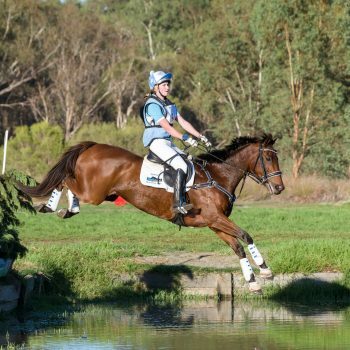 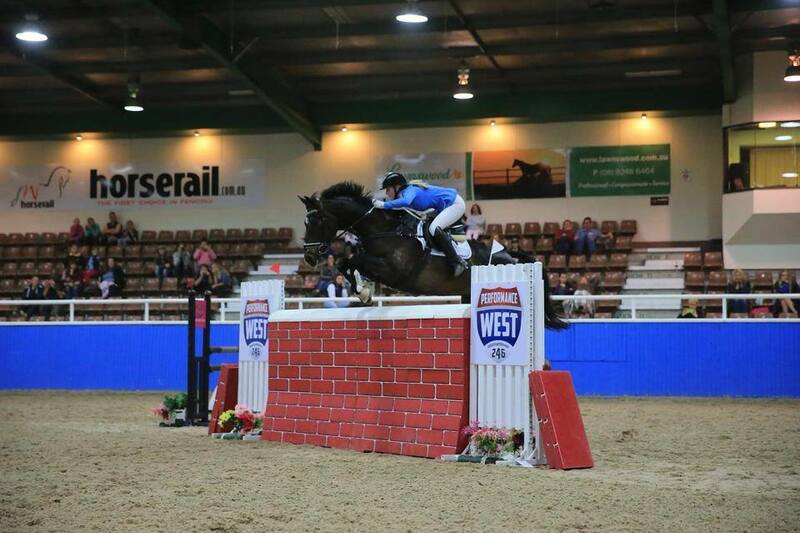 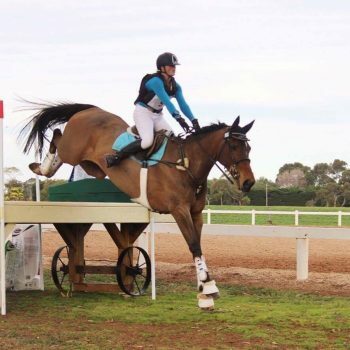 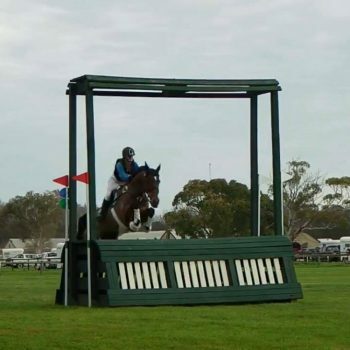 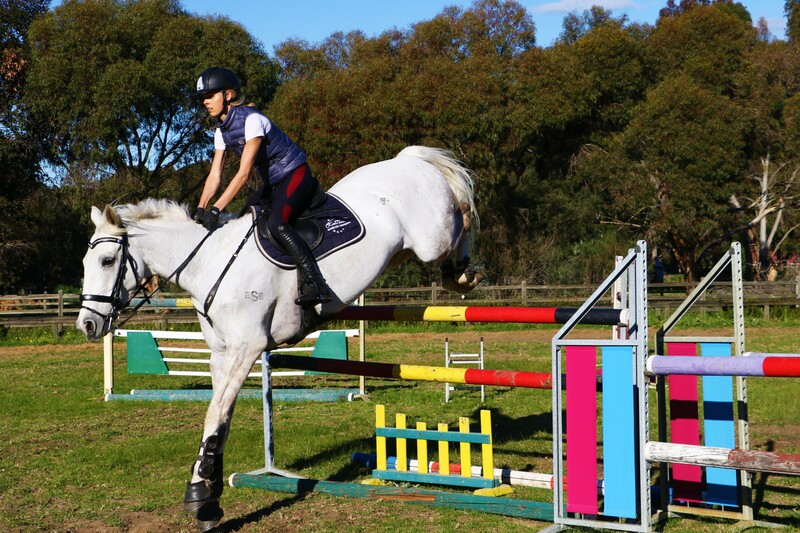 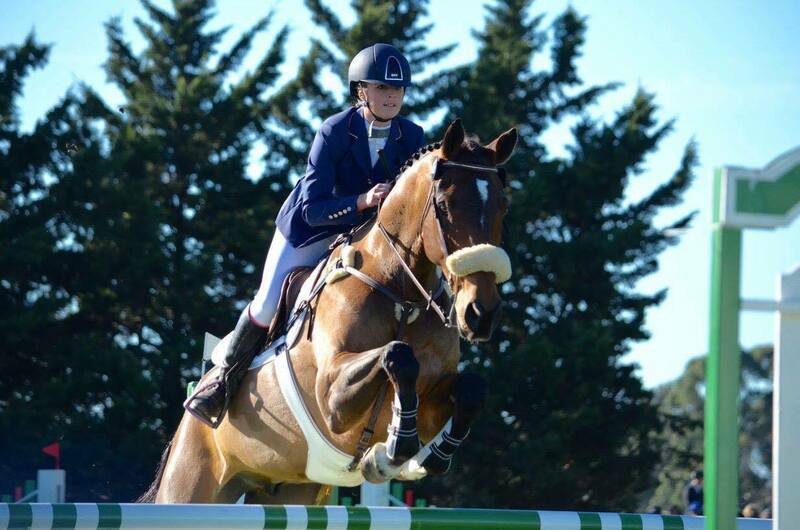 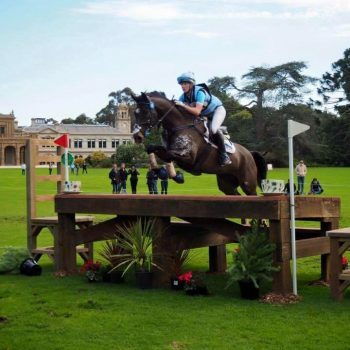 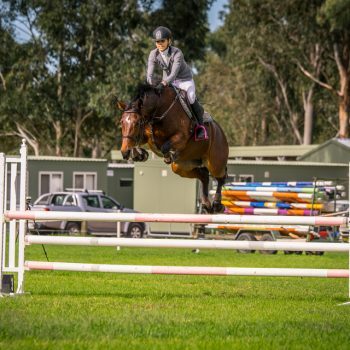 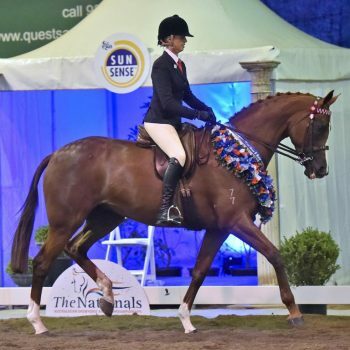 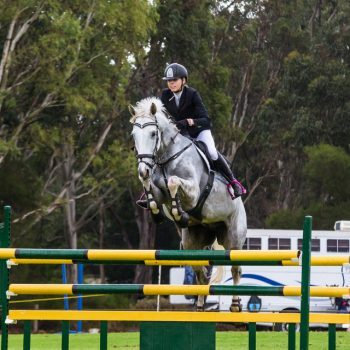 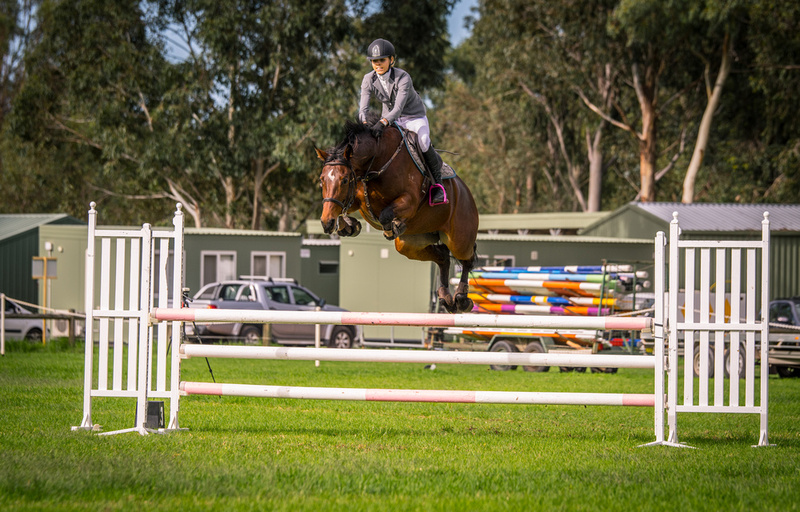 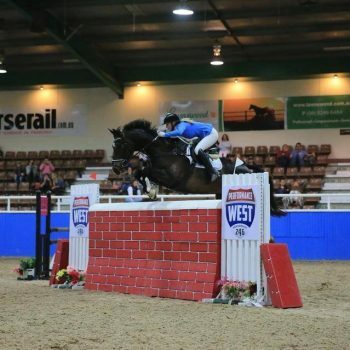 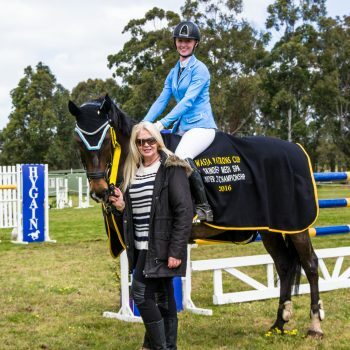 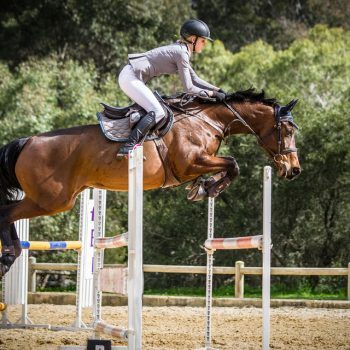 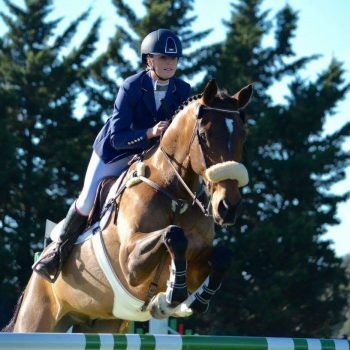 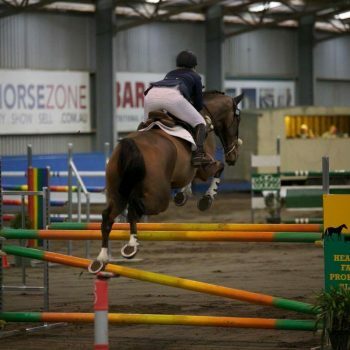 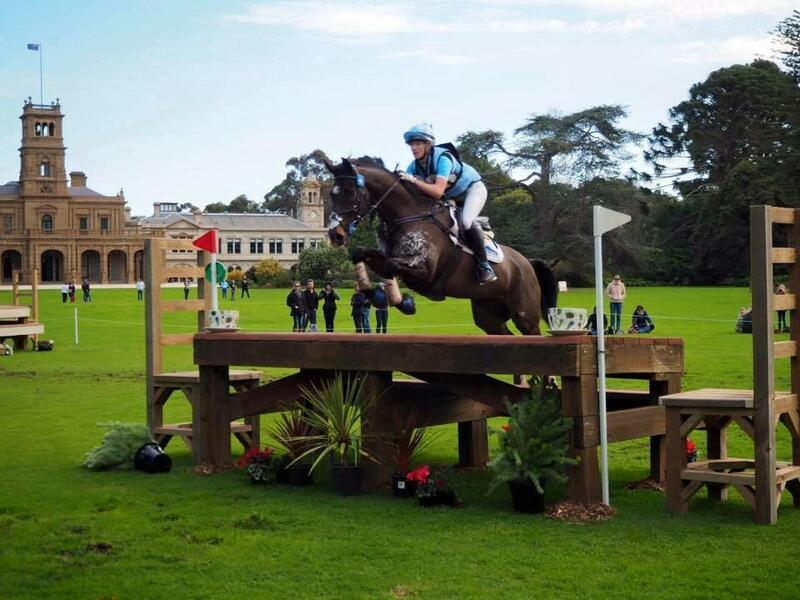 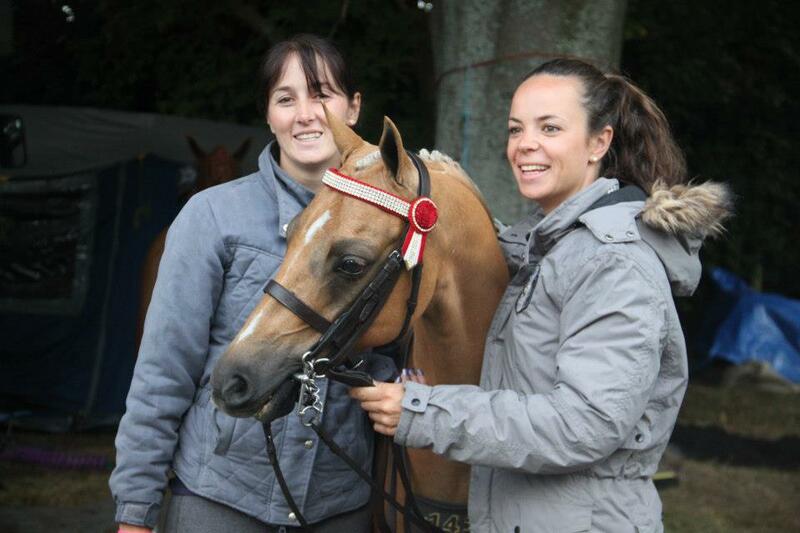 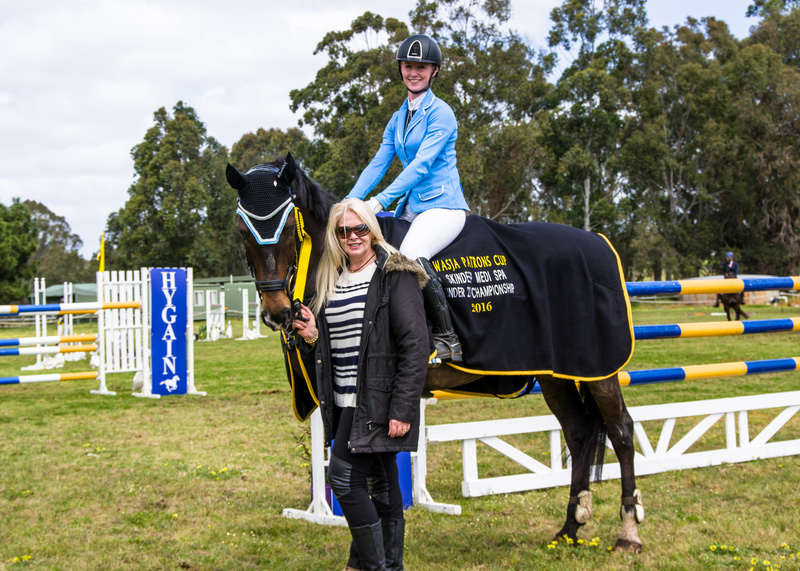 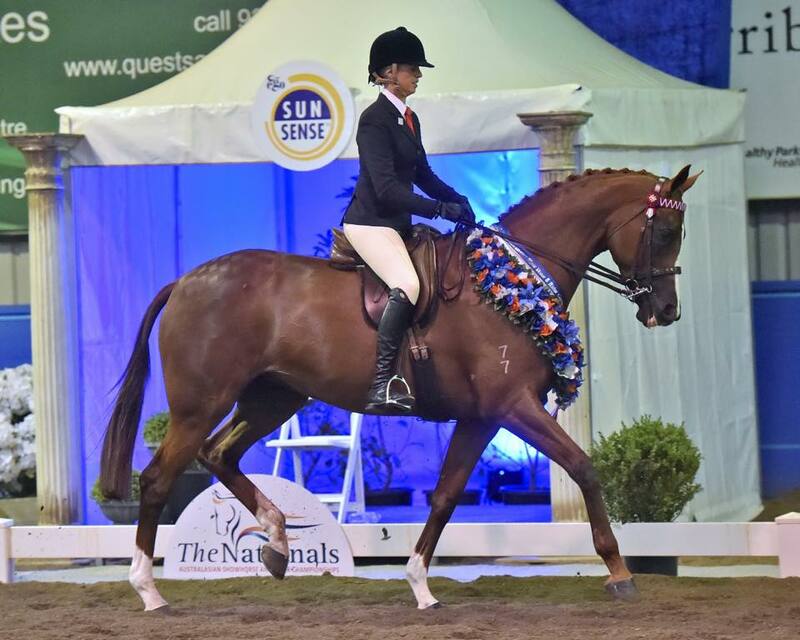 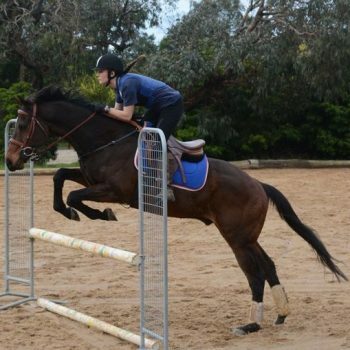 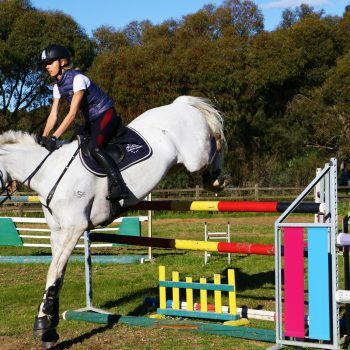 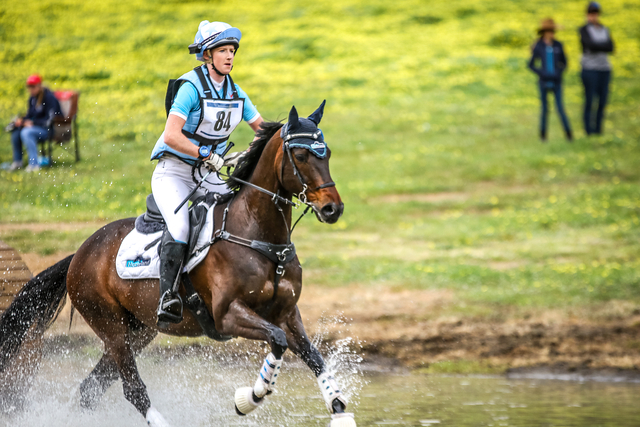 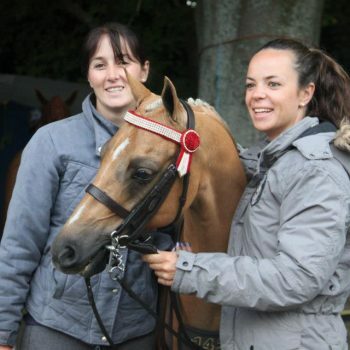 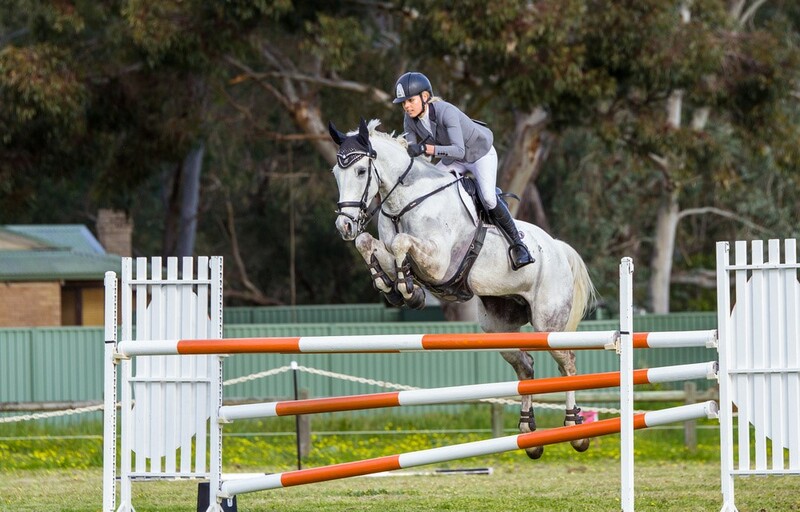 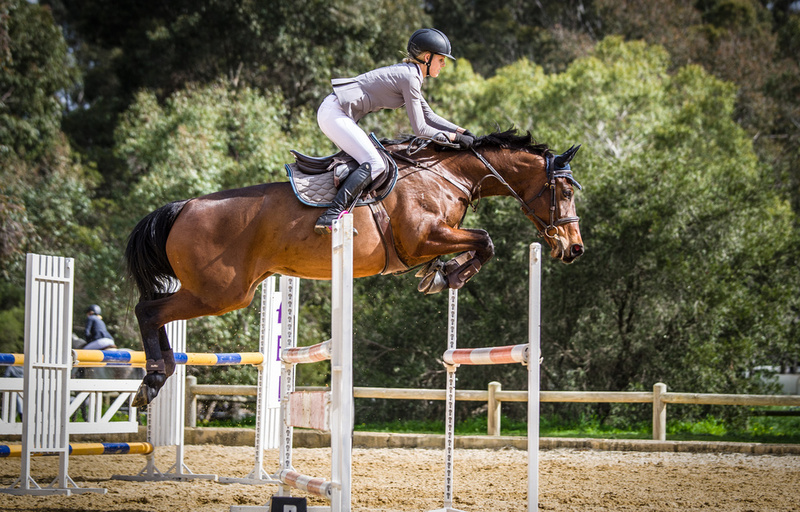 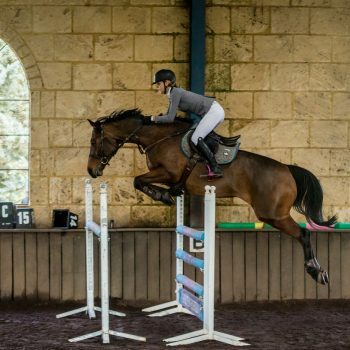 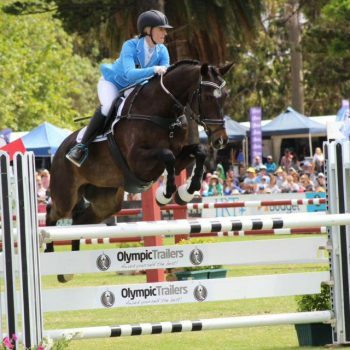 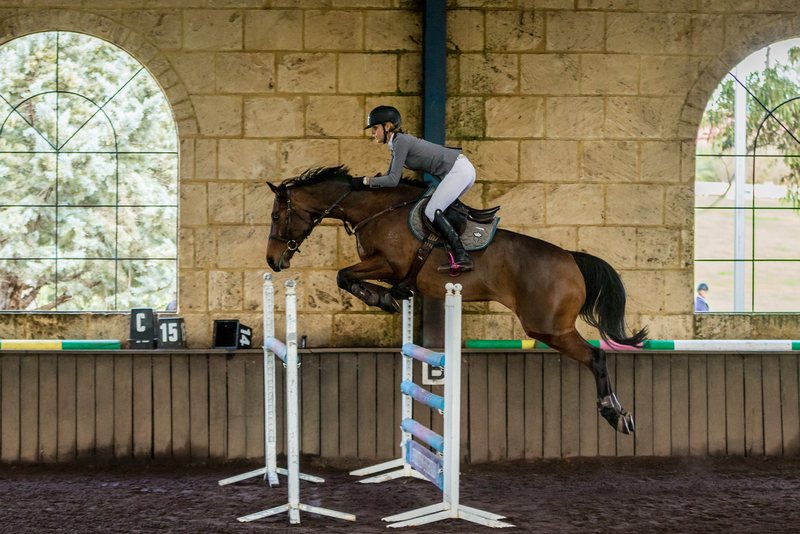 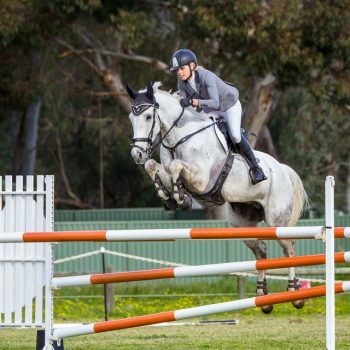 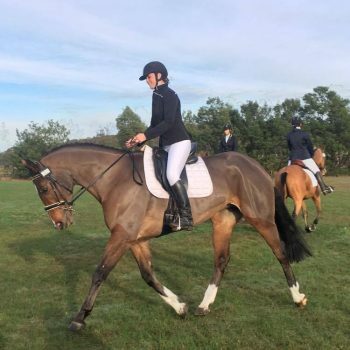 I have a range of equestrian activities in which I compete in such as Eventing, Showjumping, Dressage, Showing, Time Trials, Camp Drafting and Team Penning. 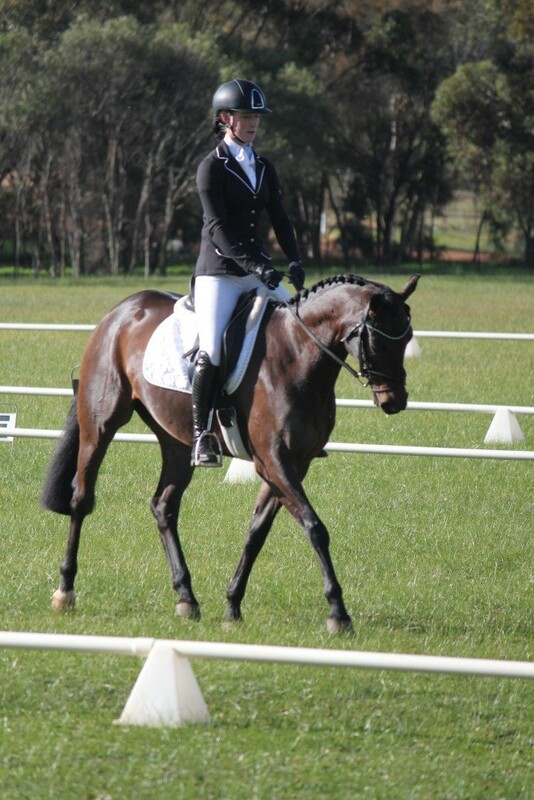 I am continually improving and developing my competition career. 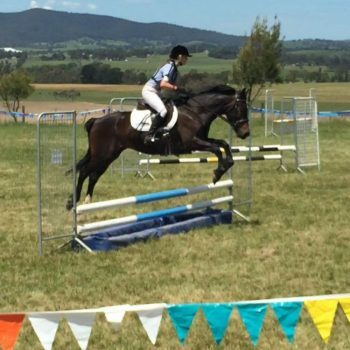 I am striving towards level 1 in eventing and showjumping, as well as working hard to qualify for the 2017 GCA championships. 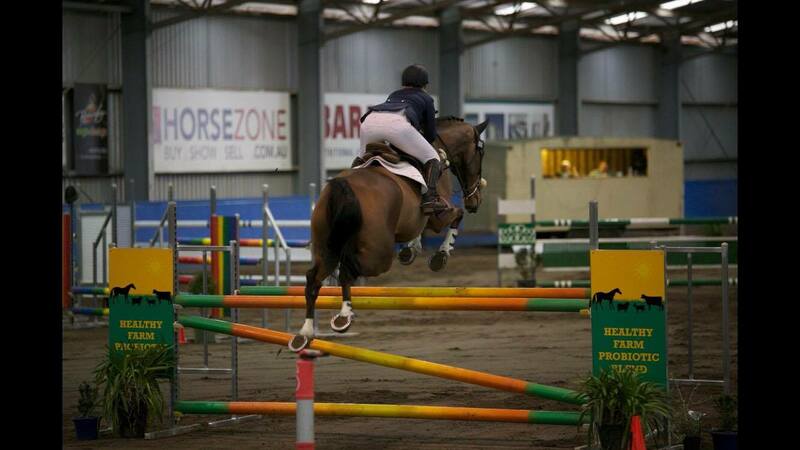 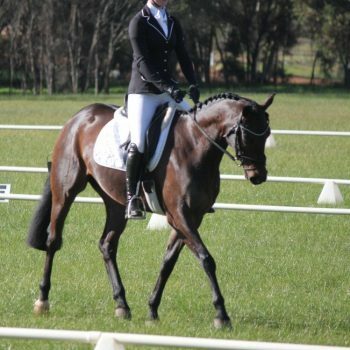 I have been competing horses for 11 years and have a true love of the sport. 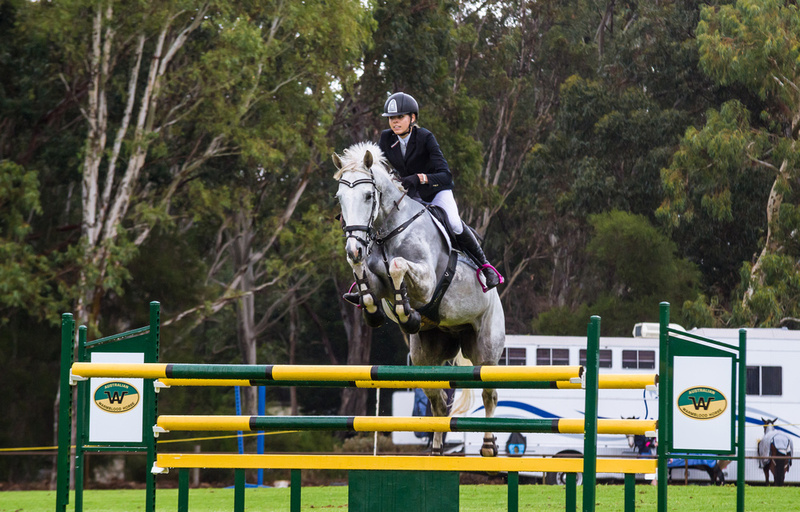 My passion is certainly eventing, however the thrills and excitement of showjumping is something which I similarly passionately pursue. 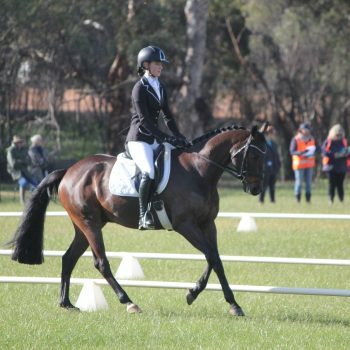 My aim for 2016 is to compete Alvin at the Melbourne International and also, at Adelaide International three day event later on in the year. 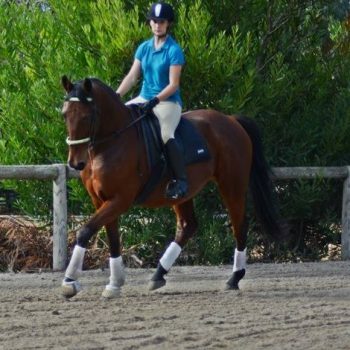 We own and breed Riding Ponies and have two resident stallions. 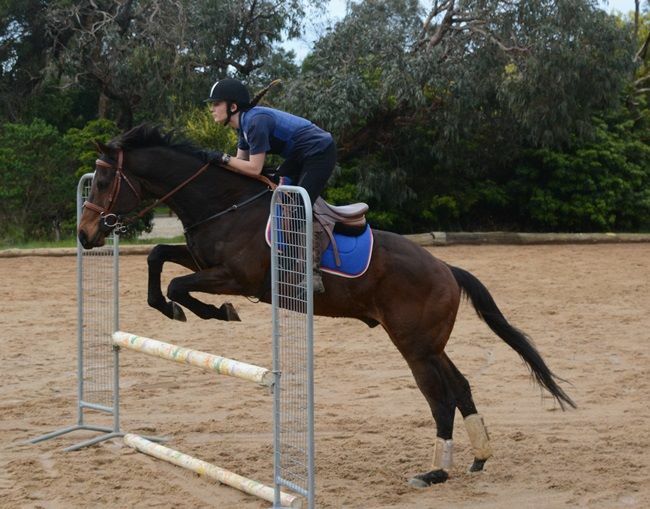 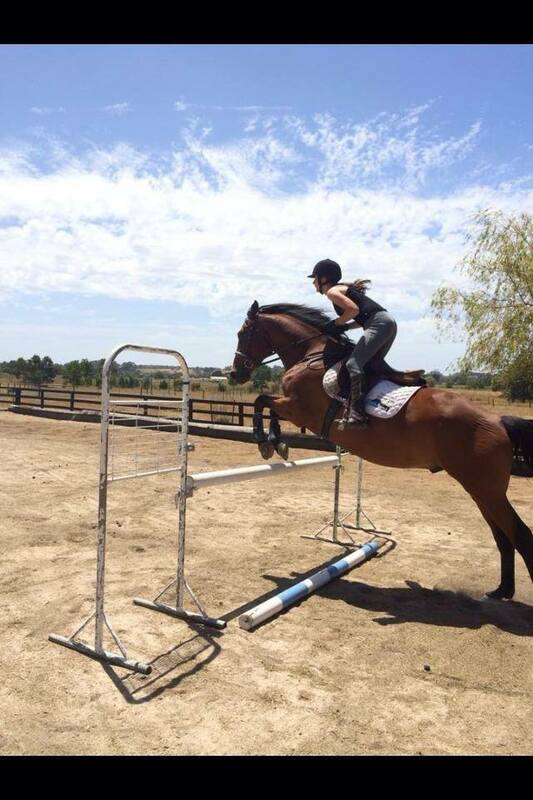 We also train and educated thoroughbreds off the track into hacks. 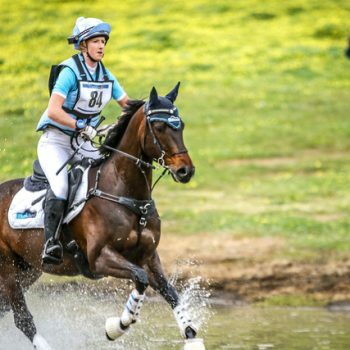 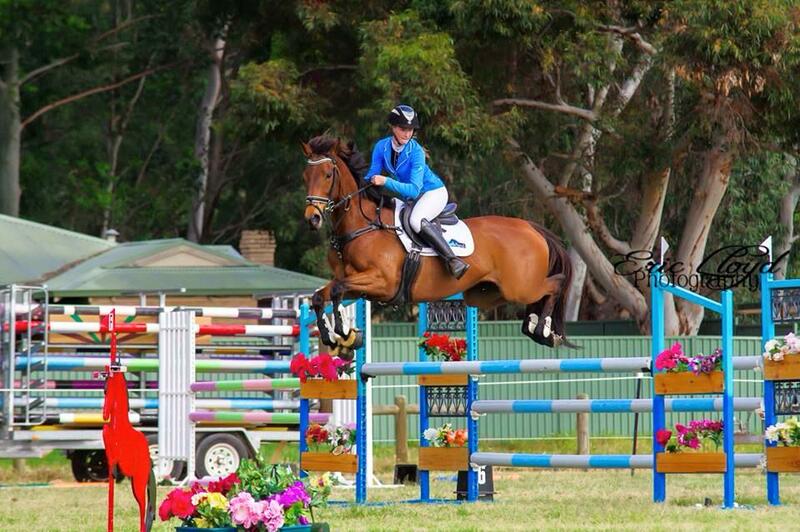 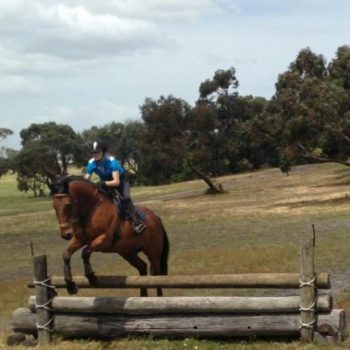 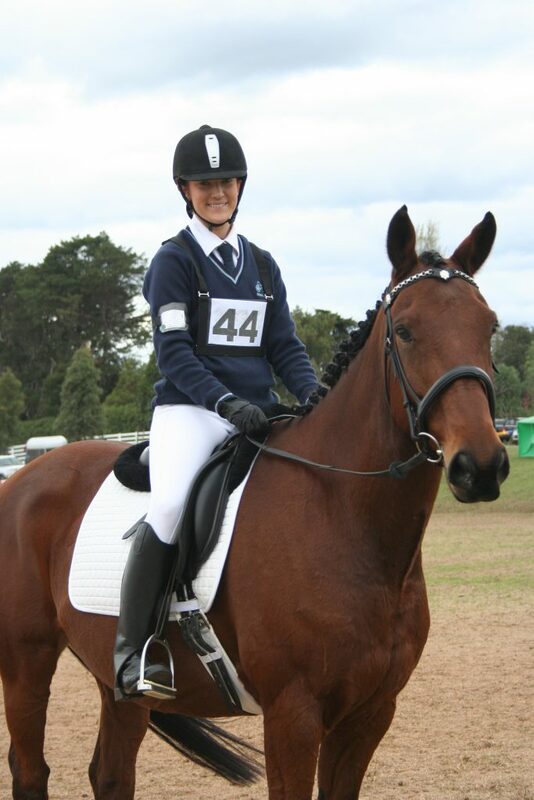 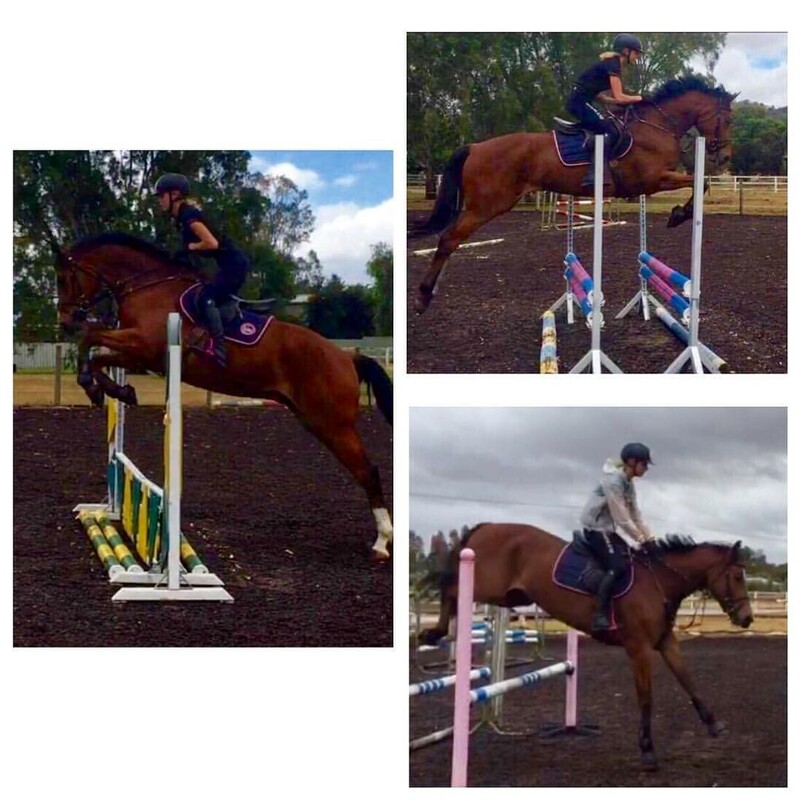 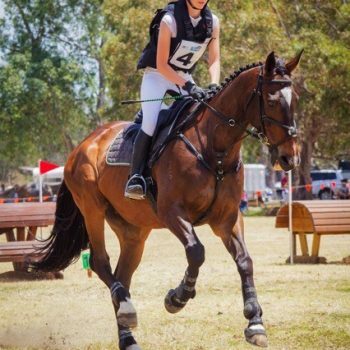 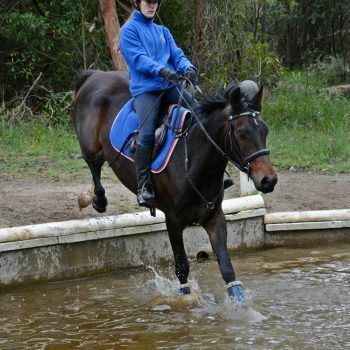 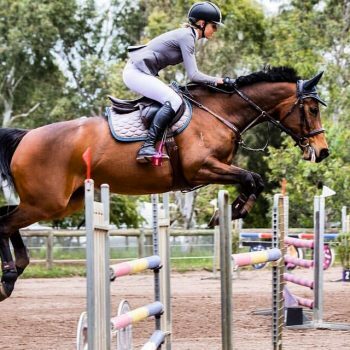 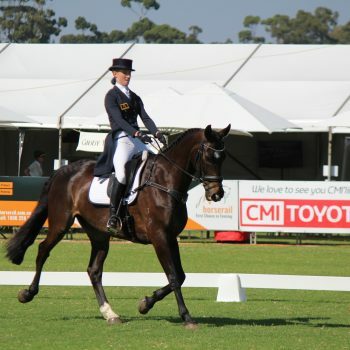 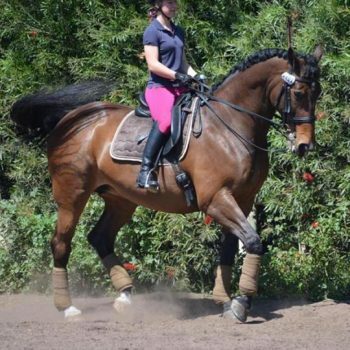 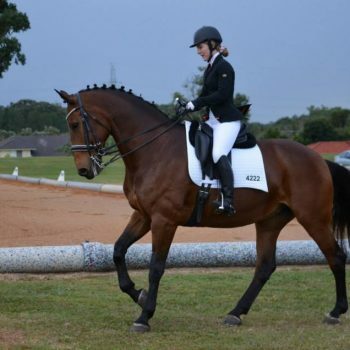 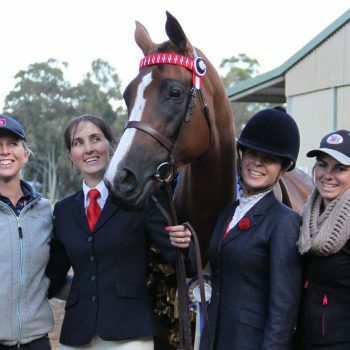 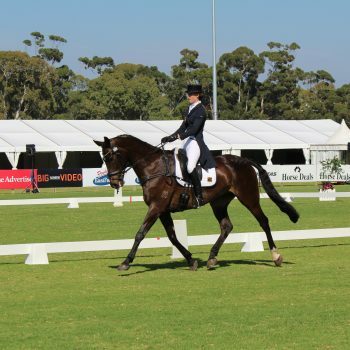 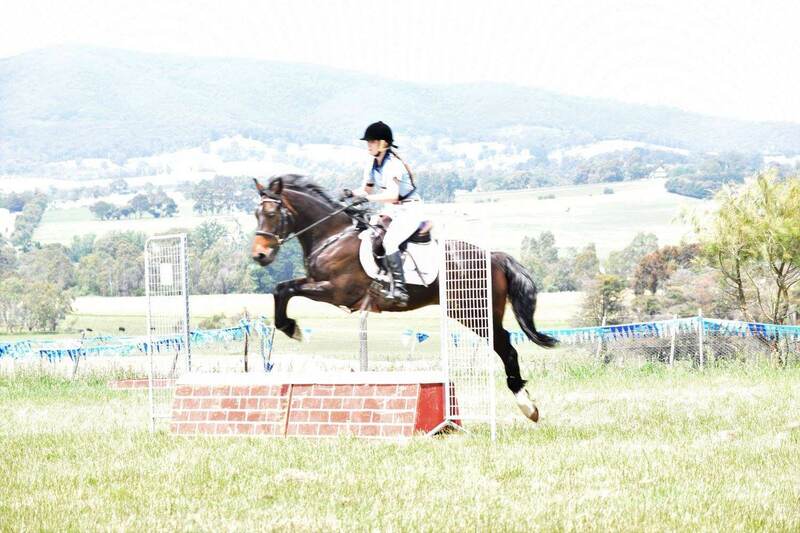 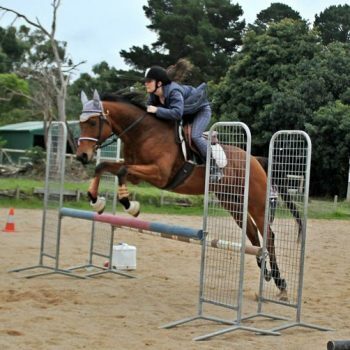 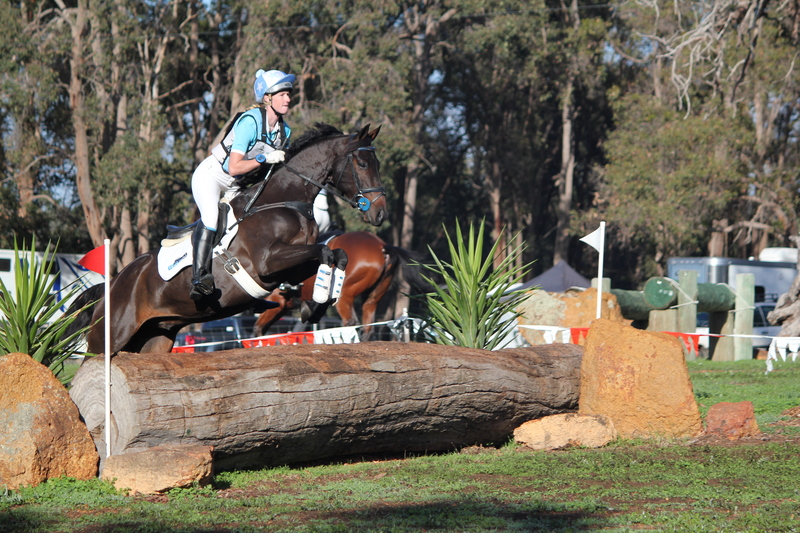 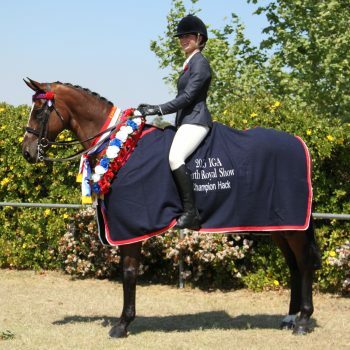 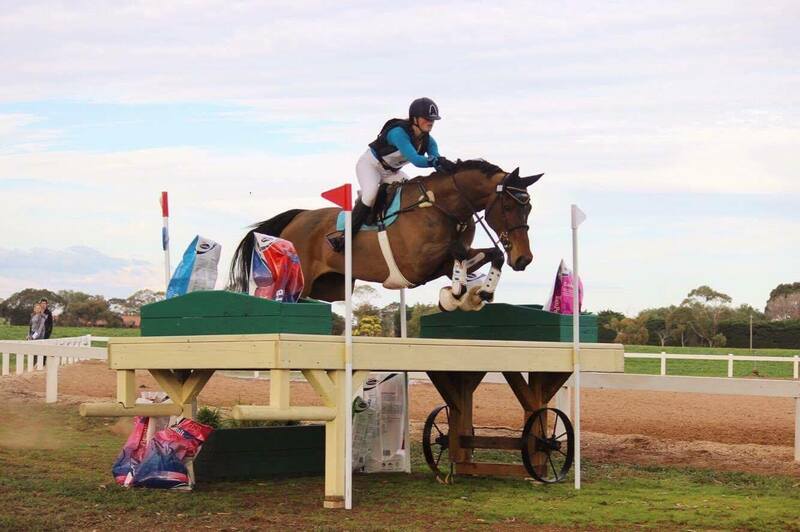 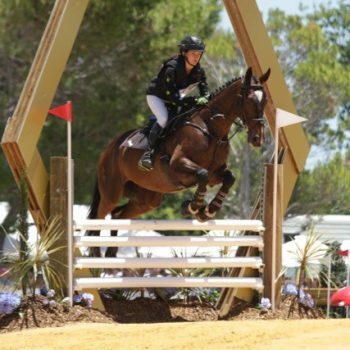 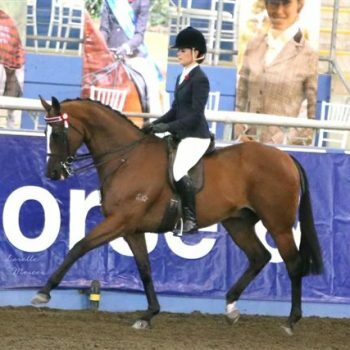 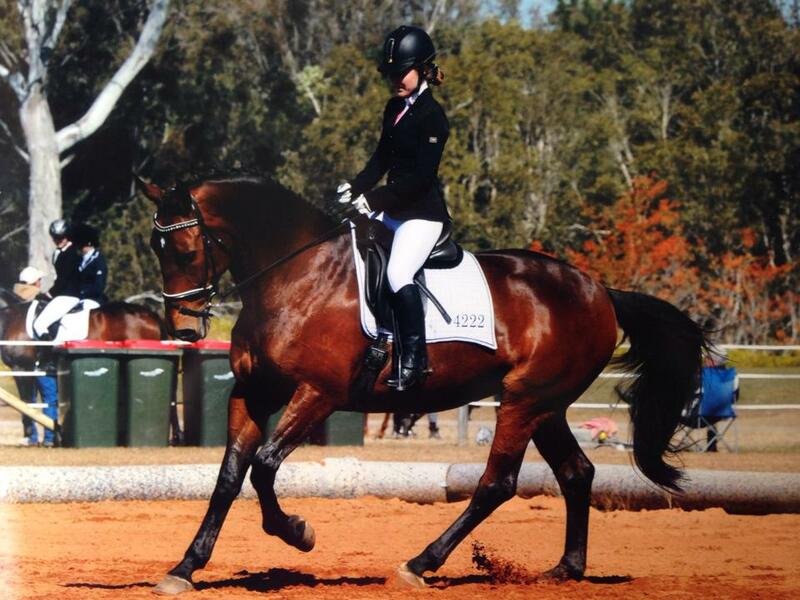 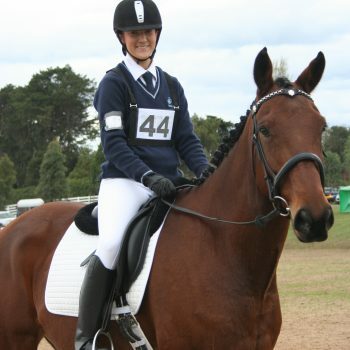 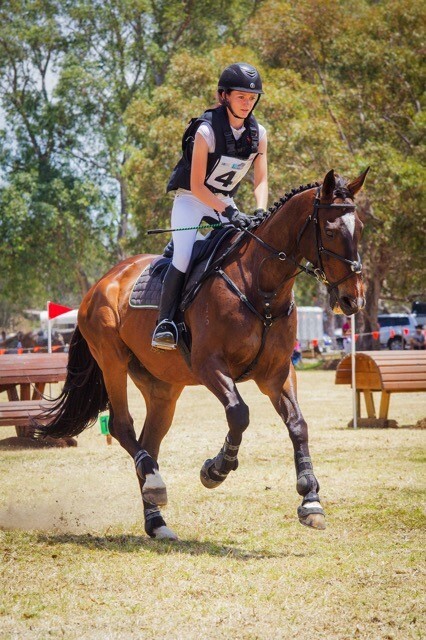 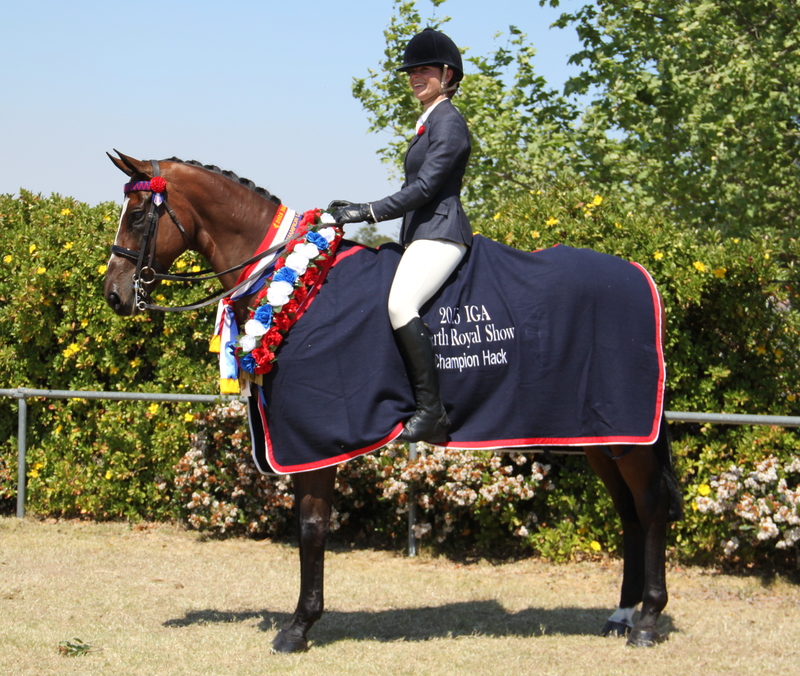 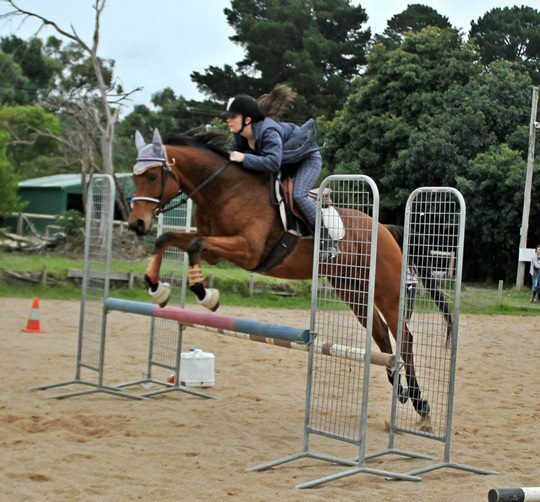 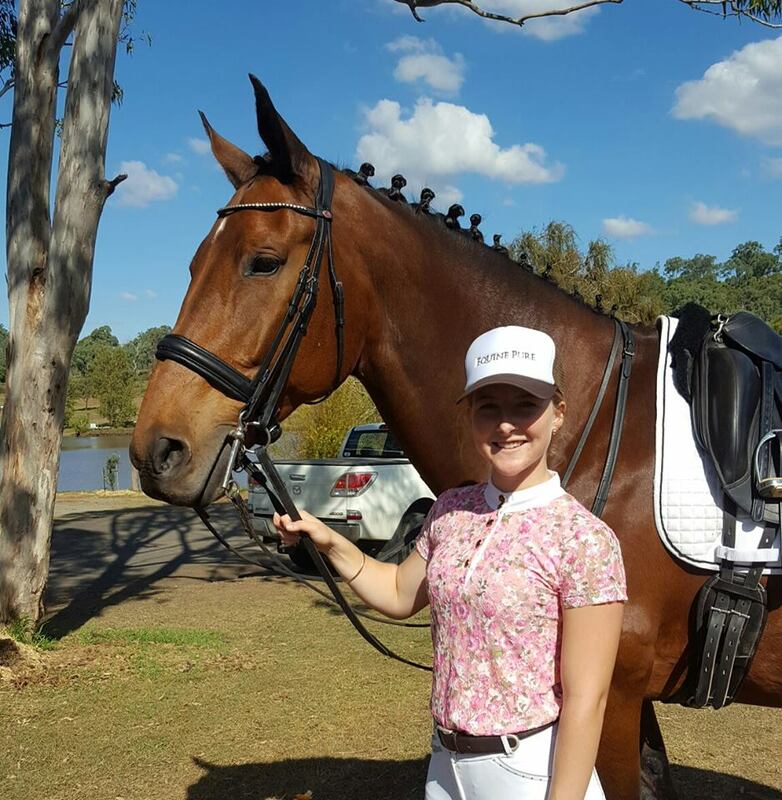 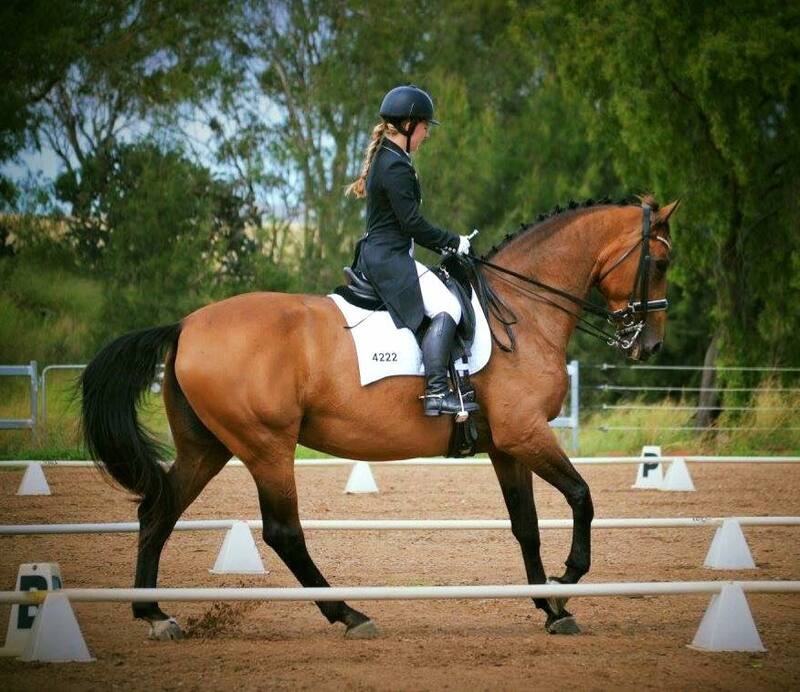 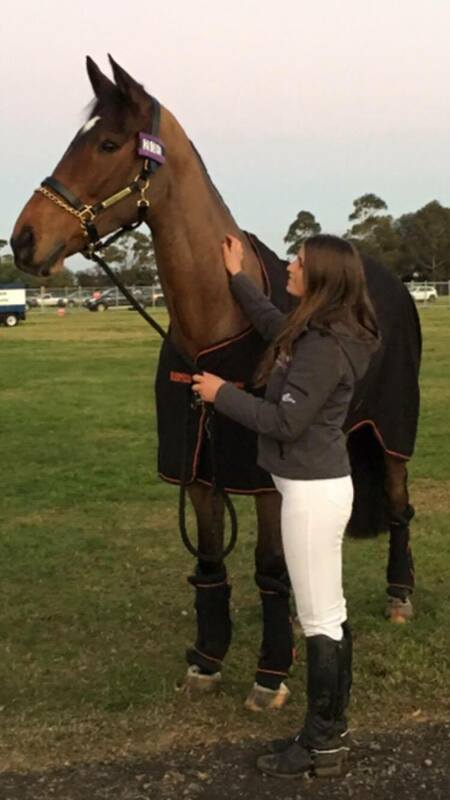 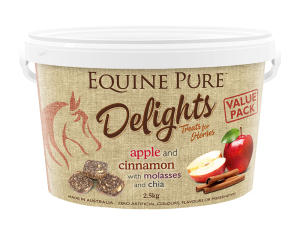 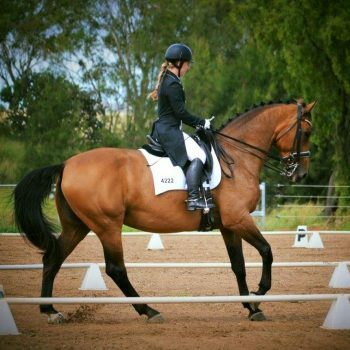 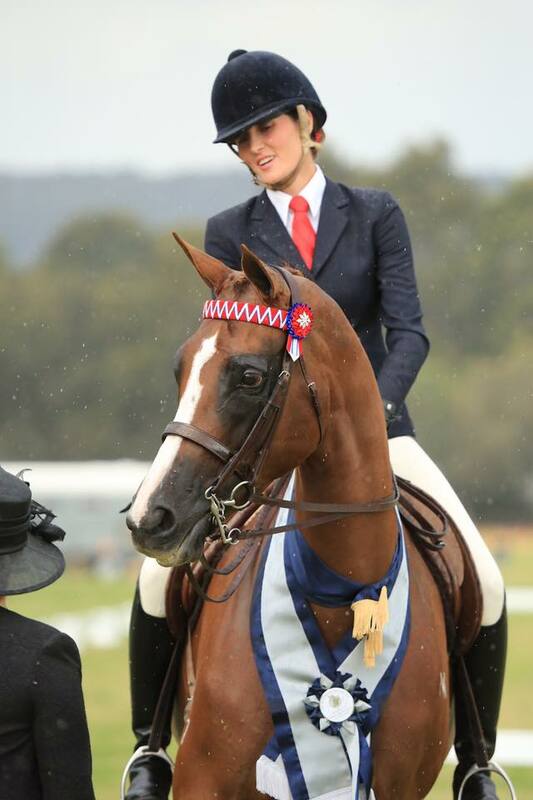 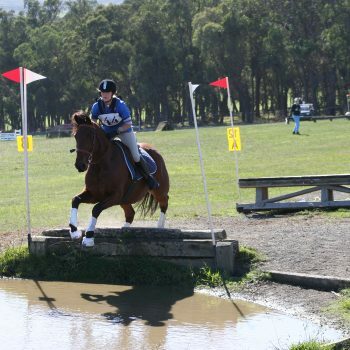 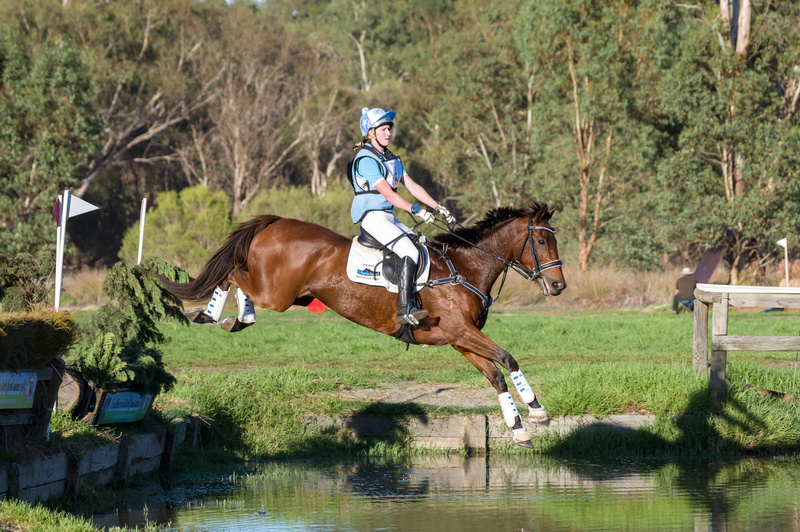 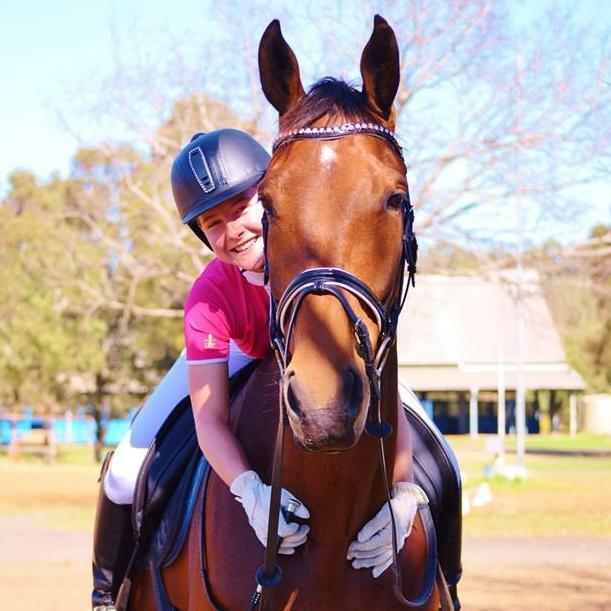 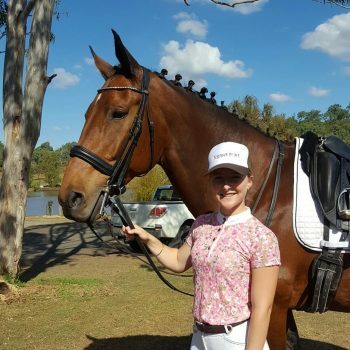 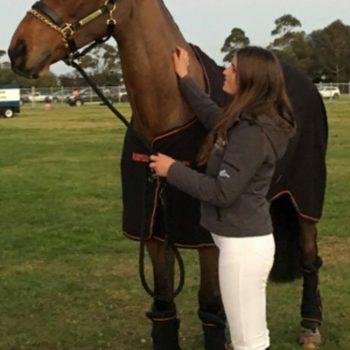 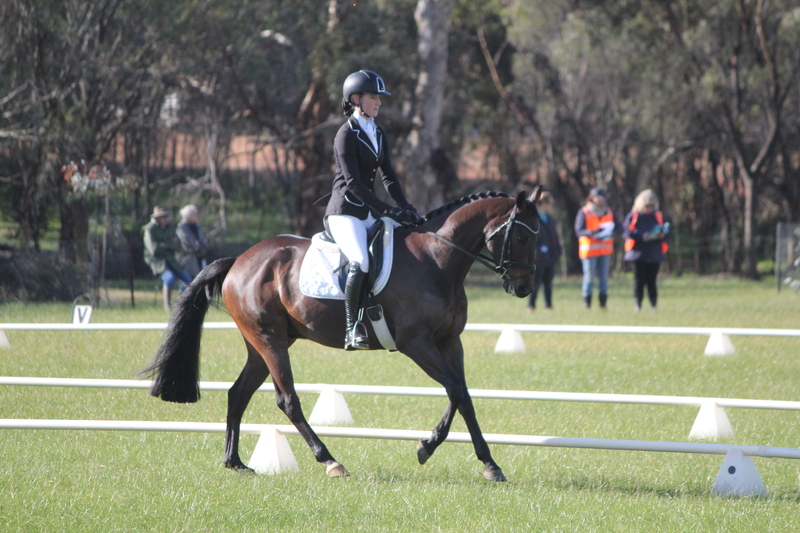 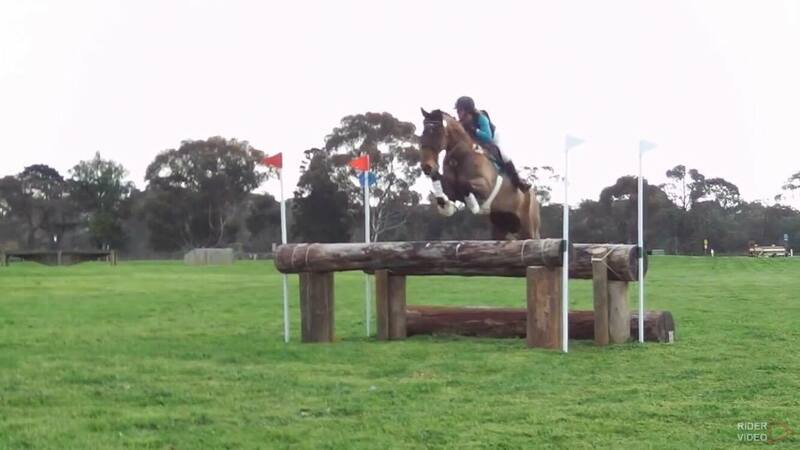 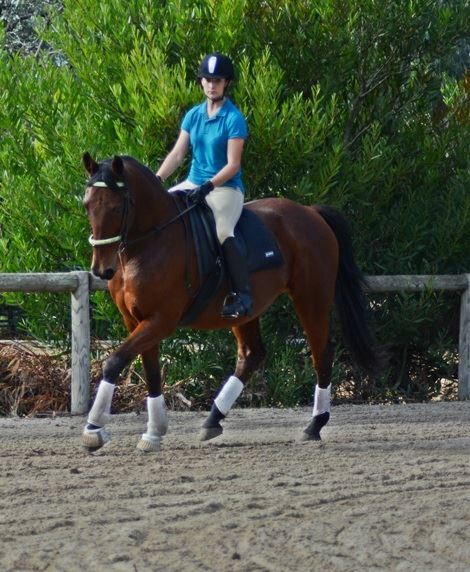 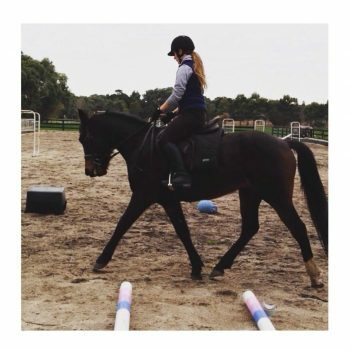 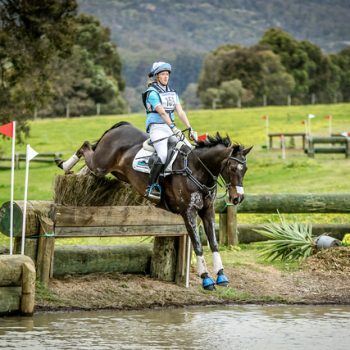 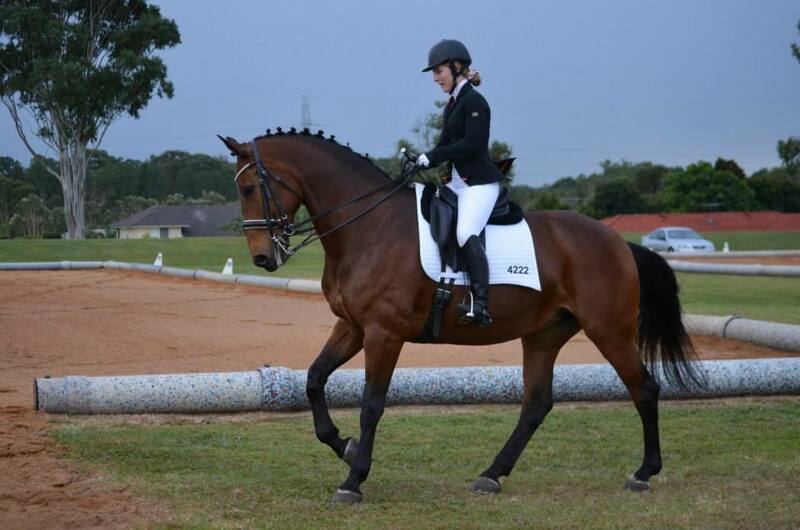 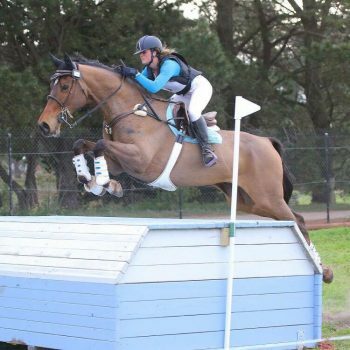 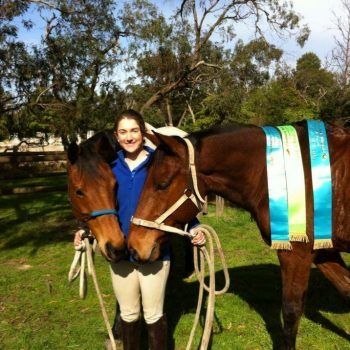 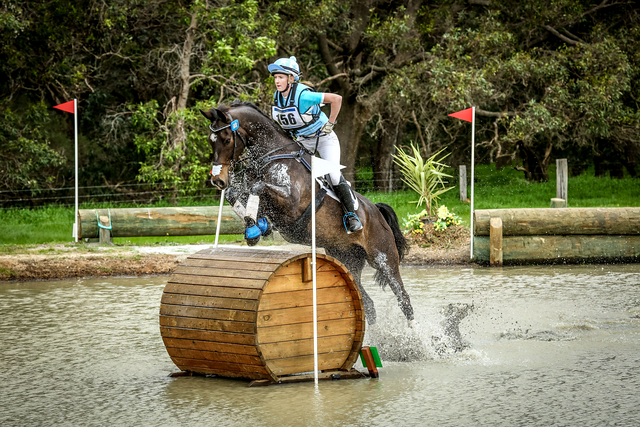 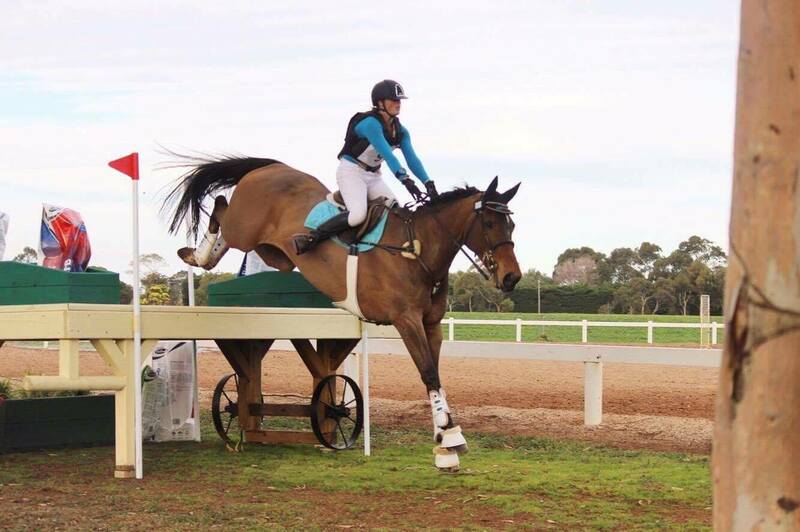 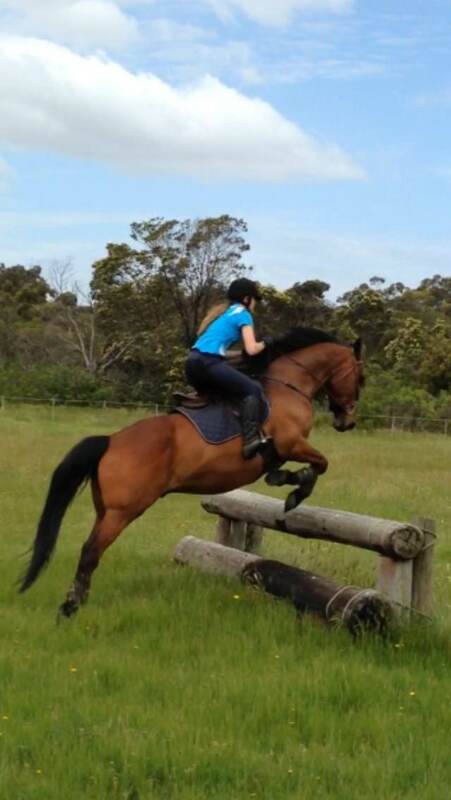 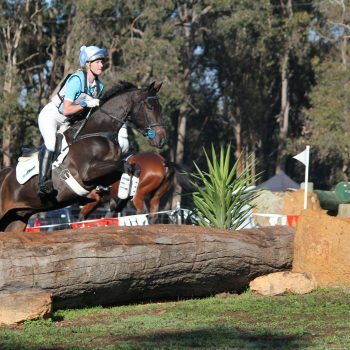 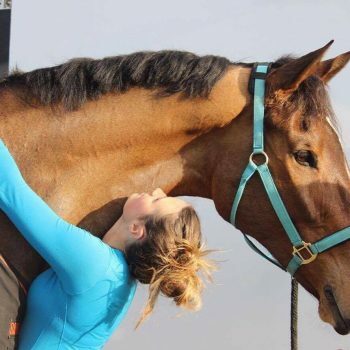 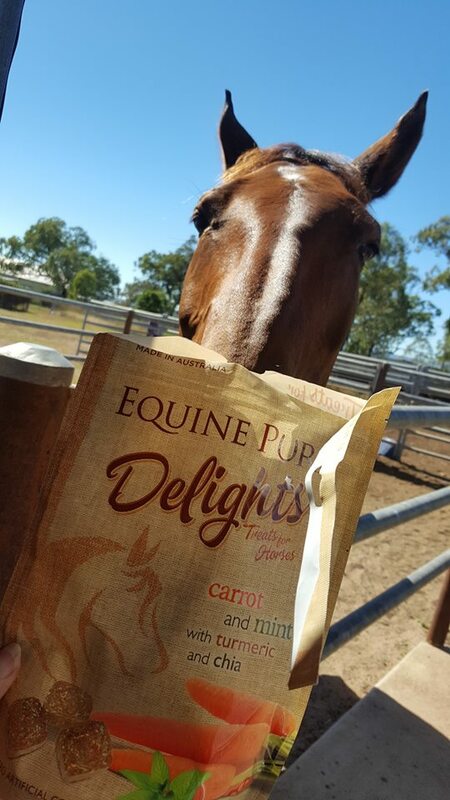 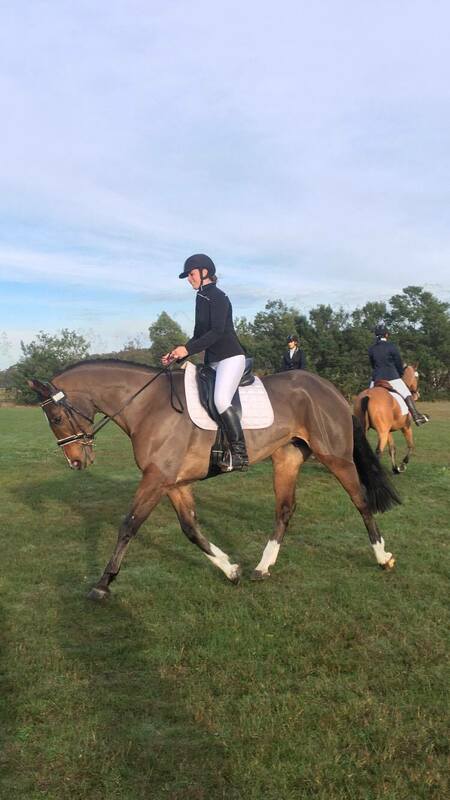 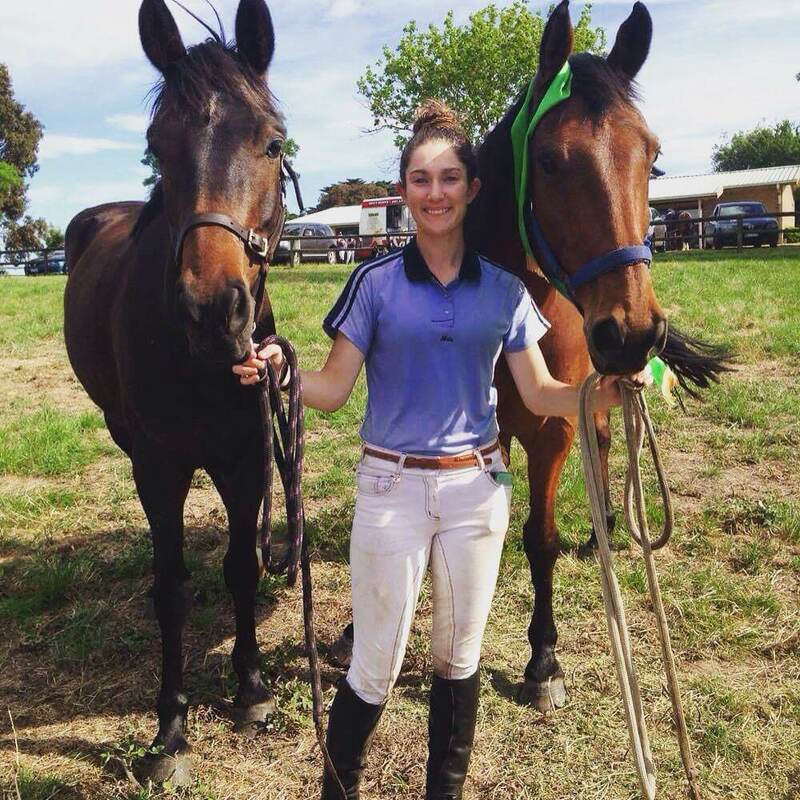 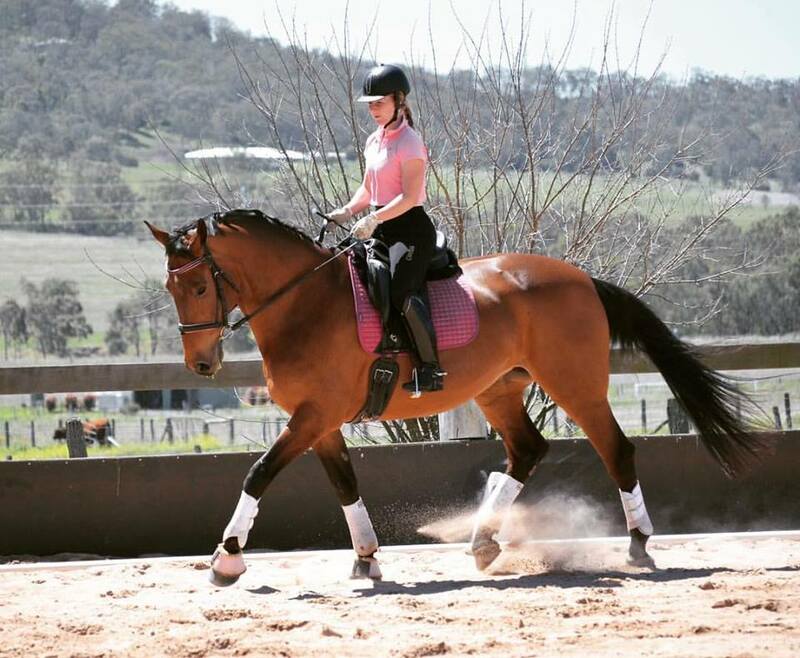 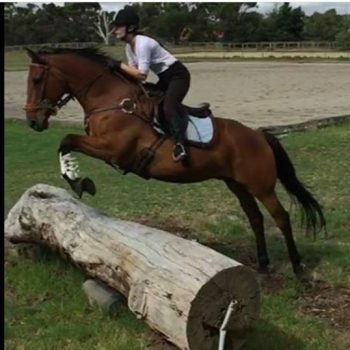 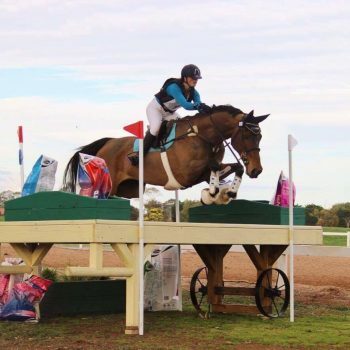 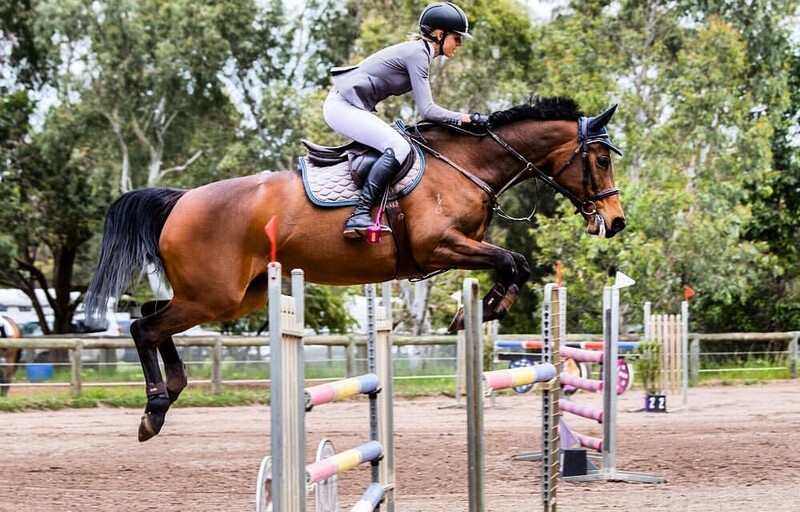 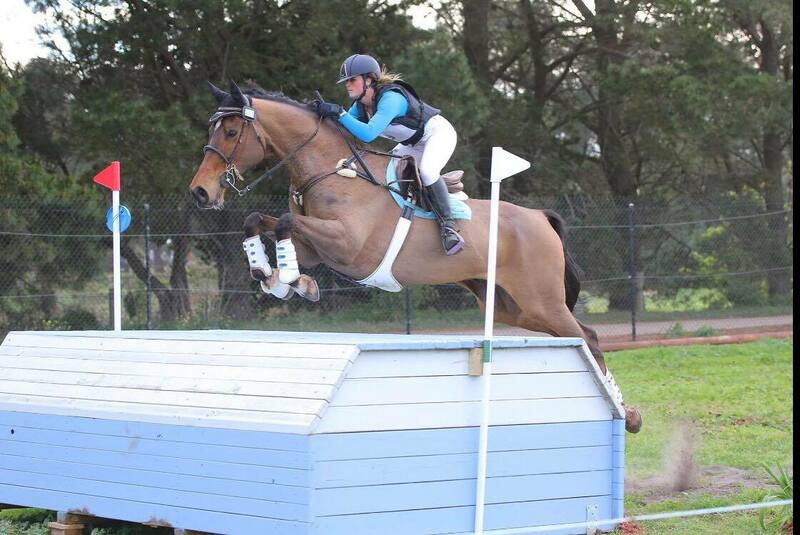 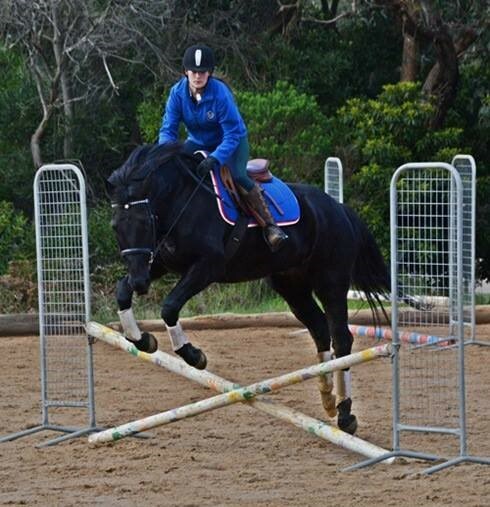 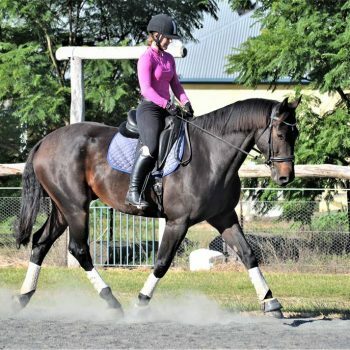 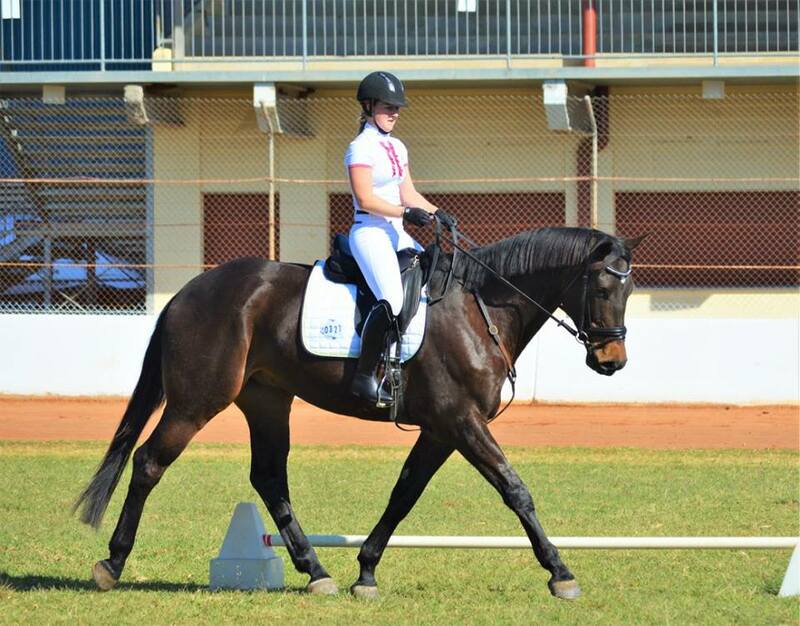 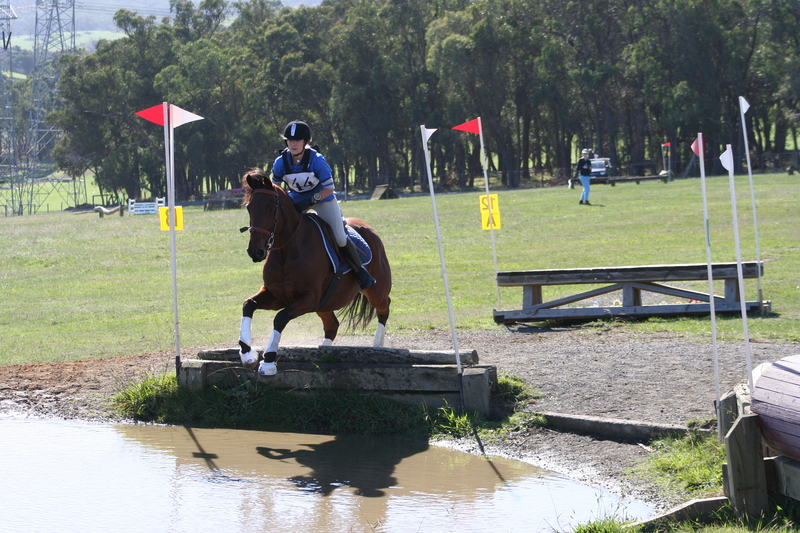 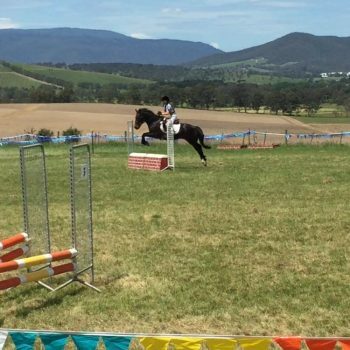 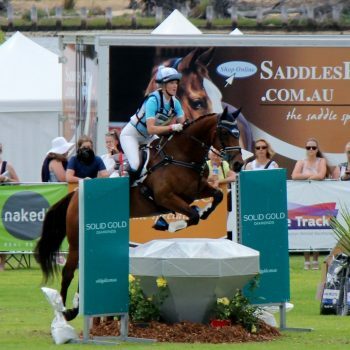 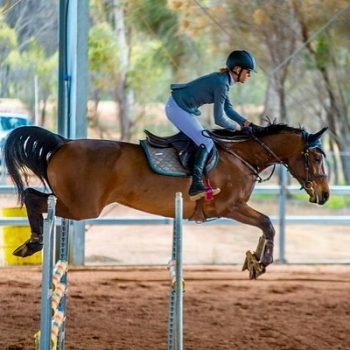 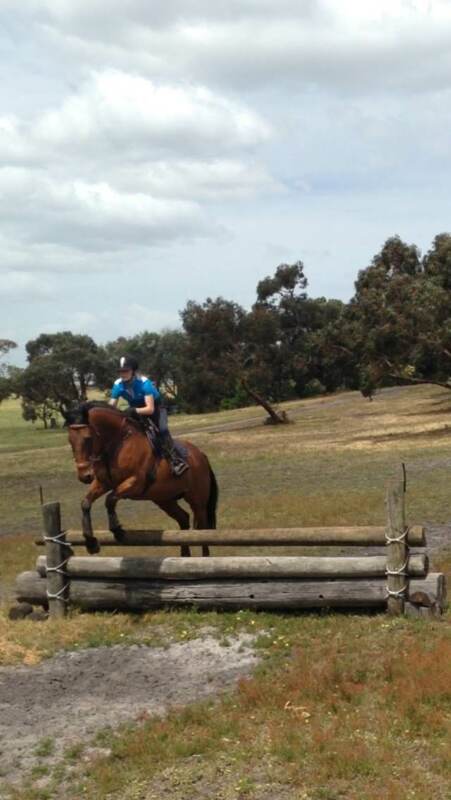 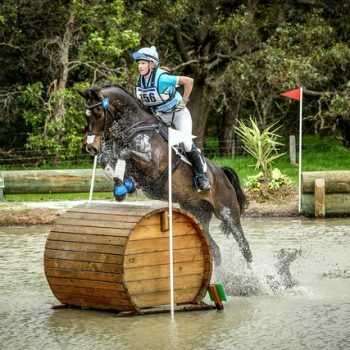 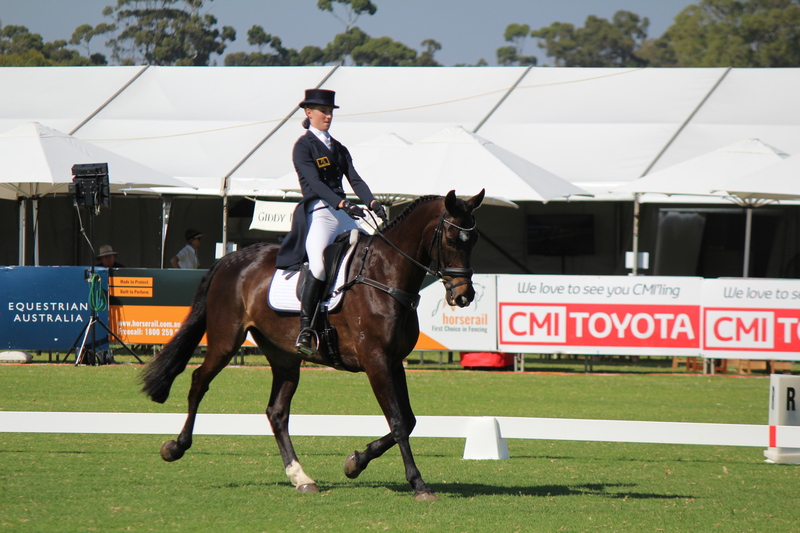 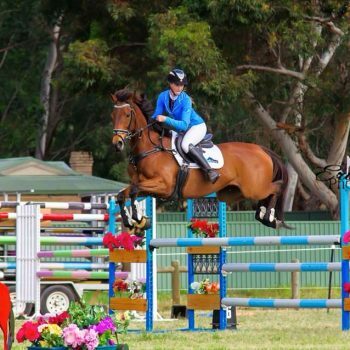 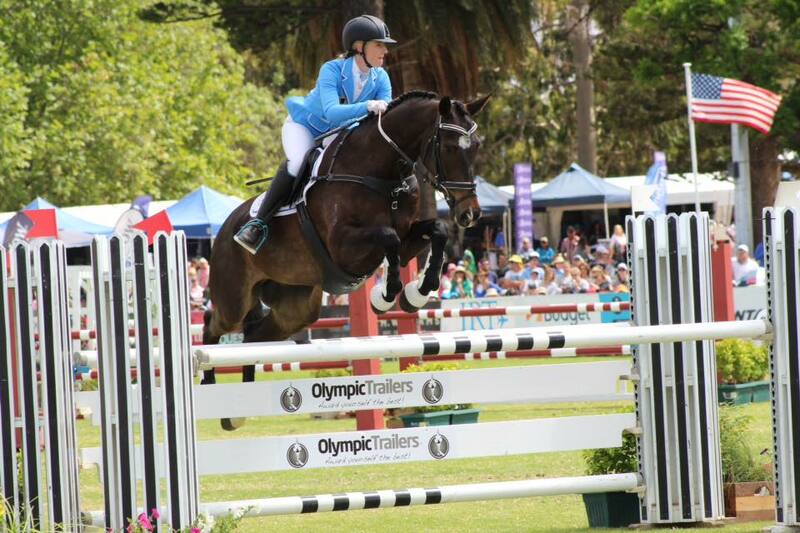 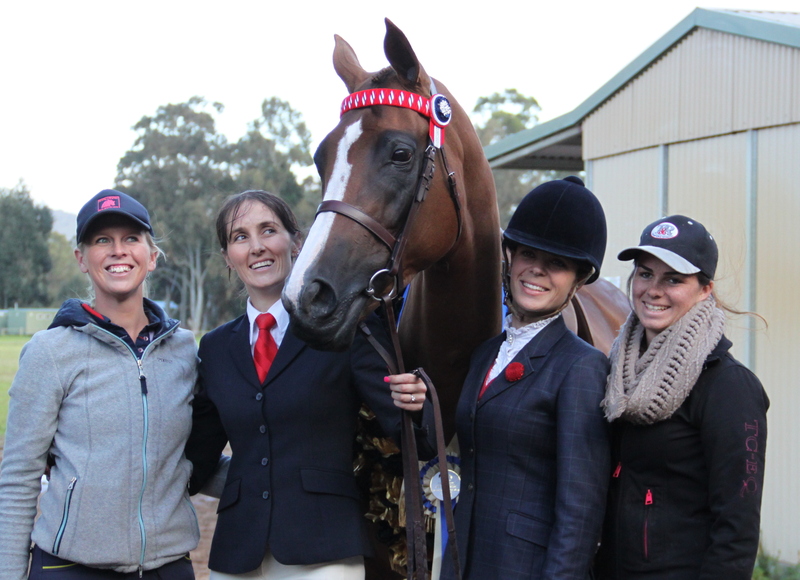 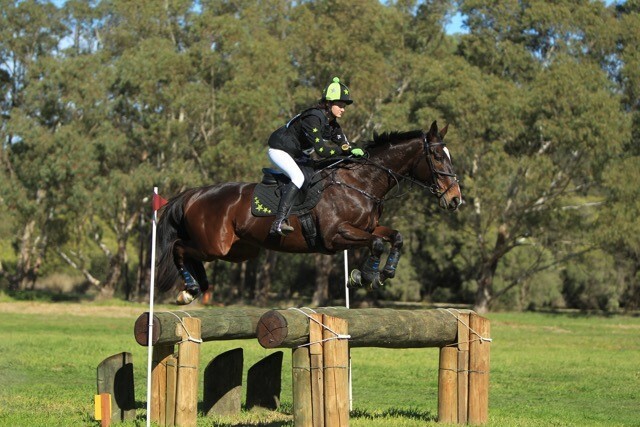 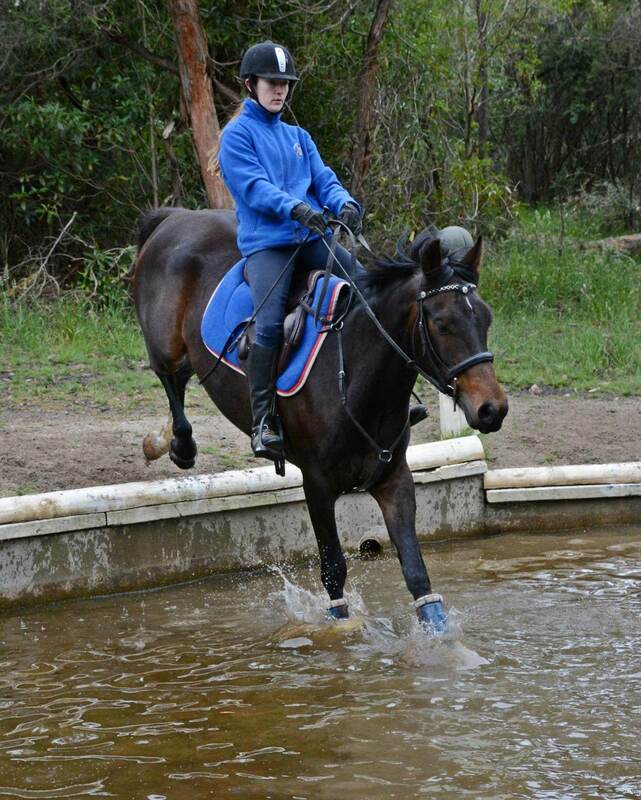 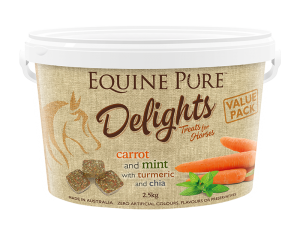 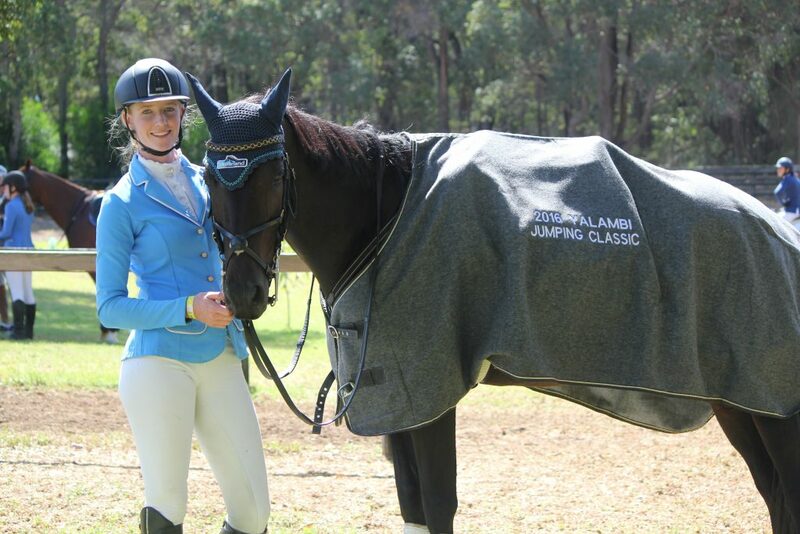 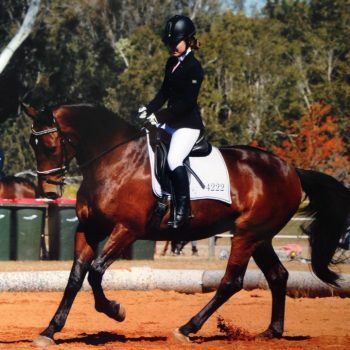 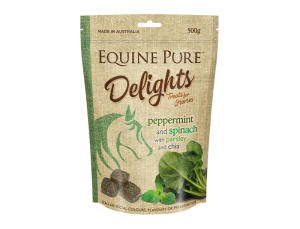 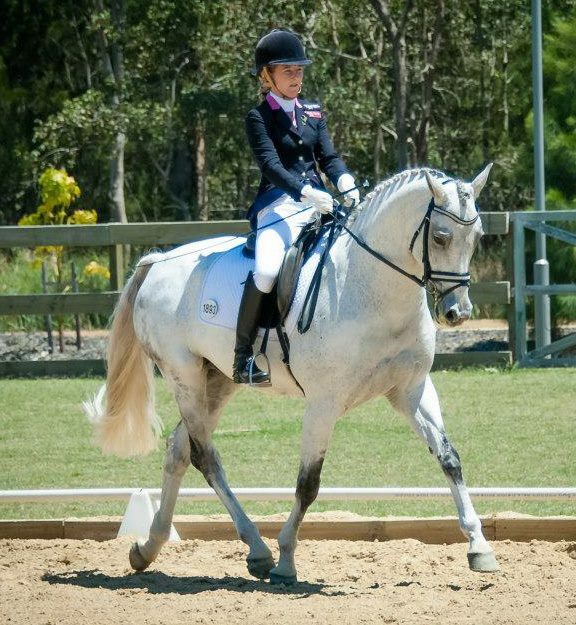 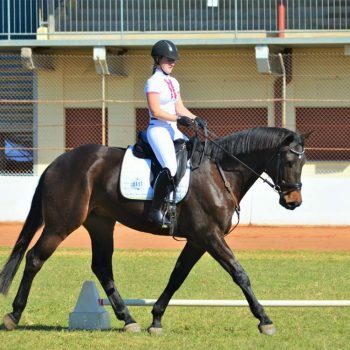 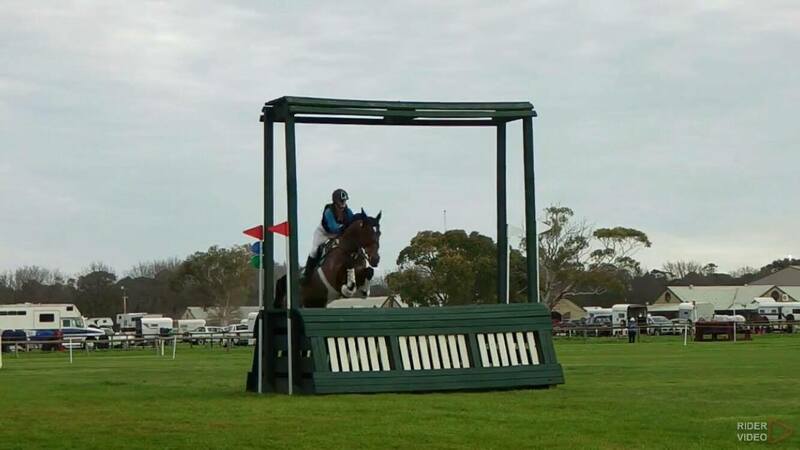 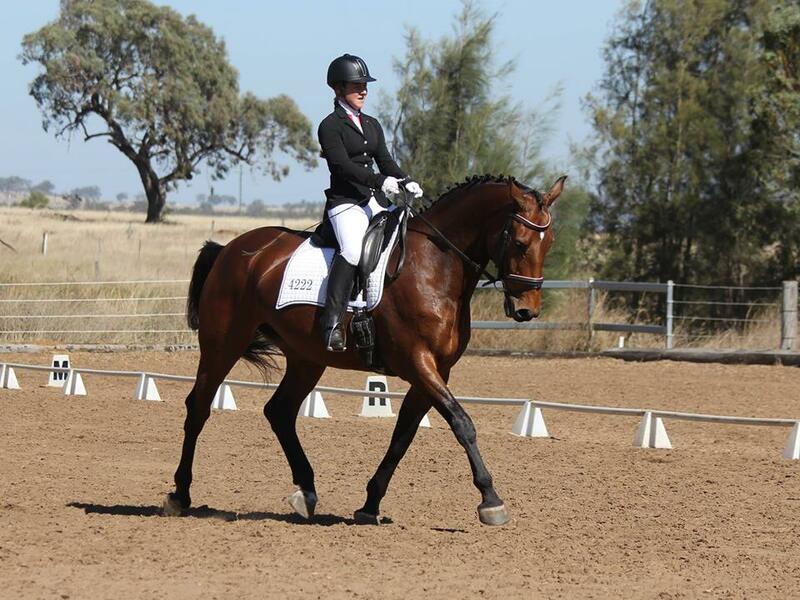 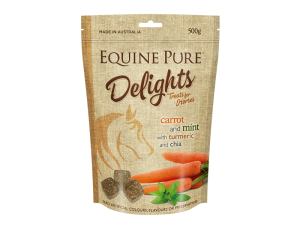 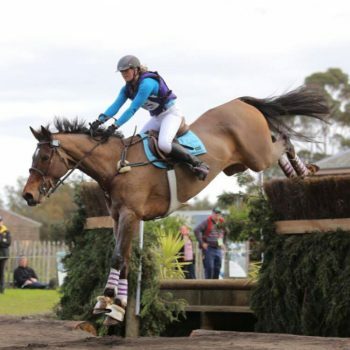 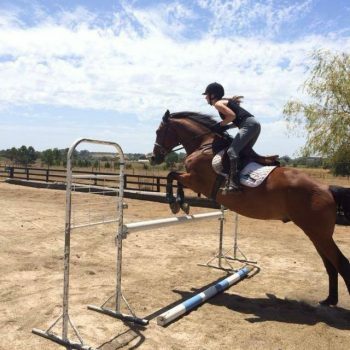 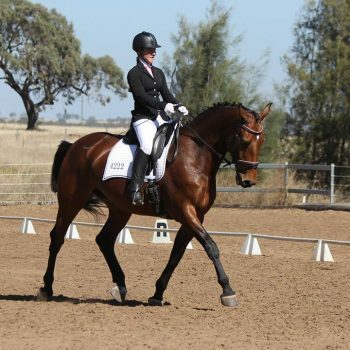 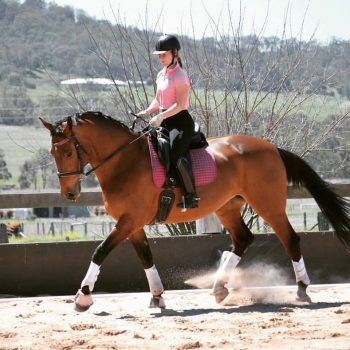 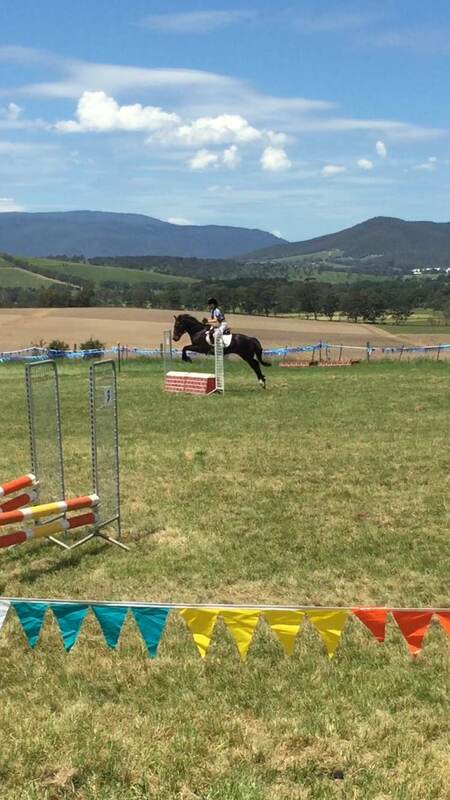 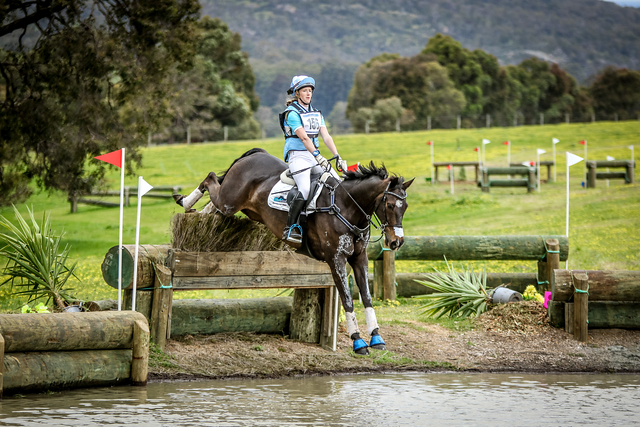 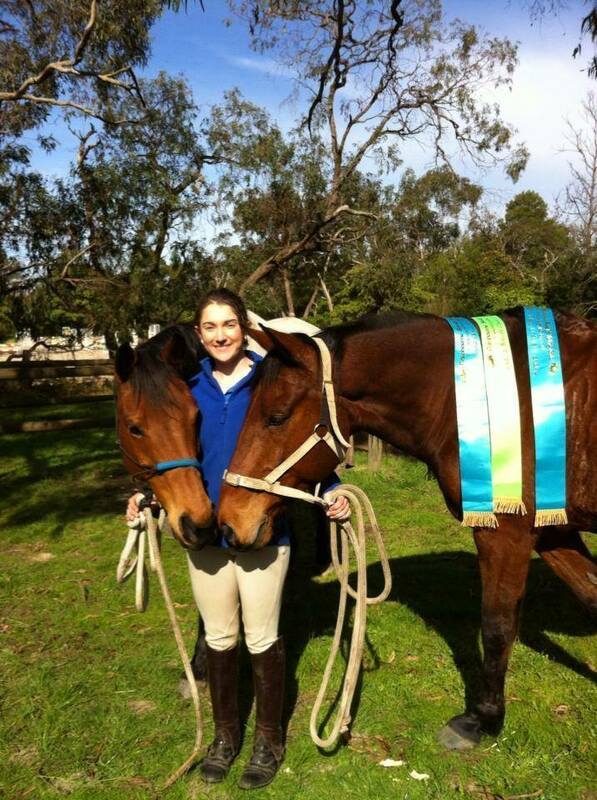 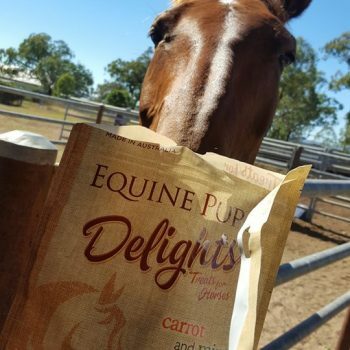 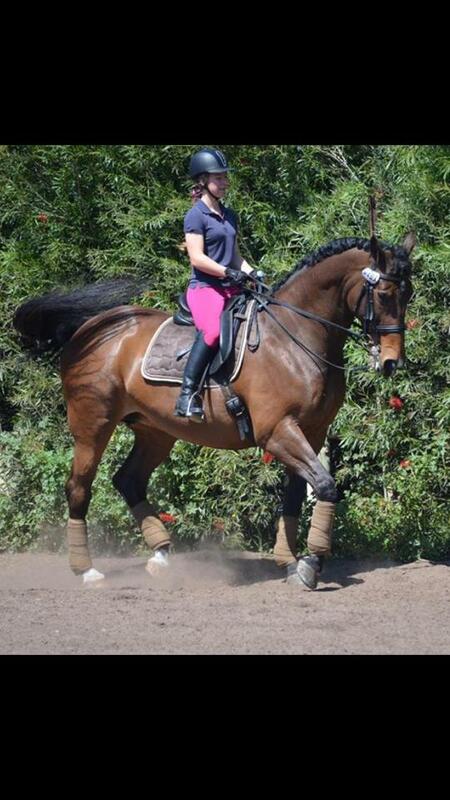 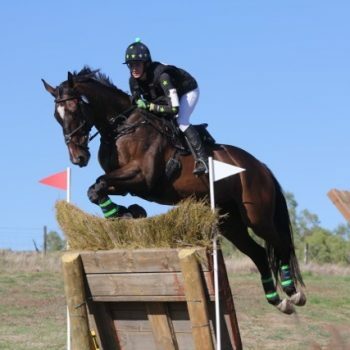 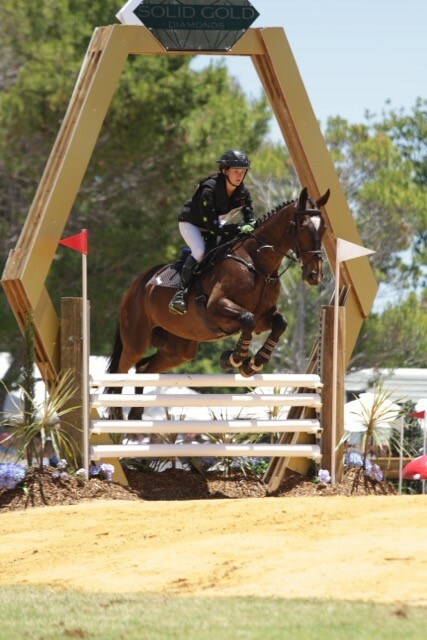 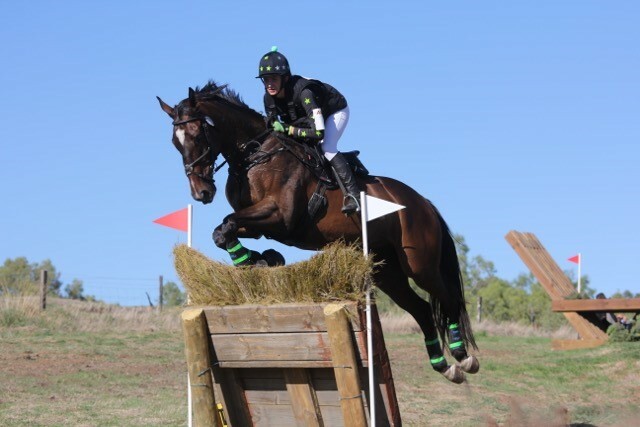 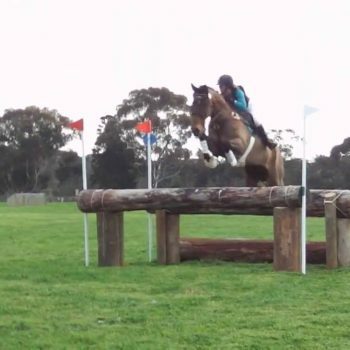 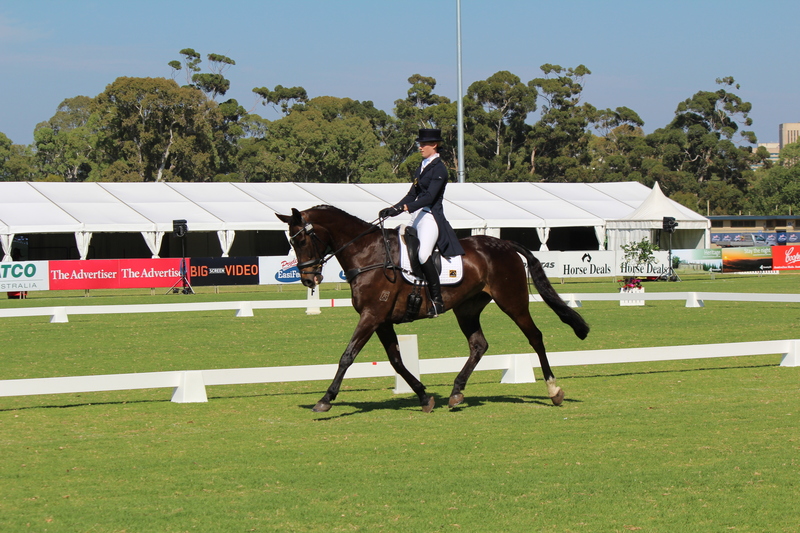 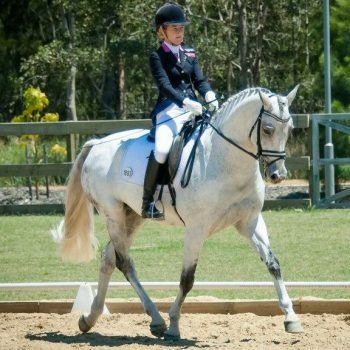 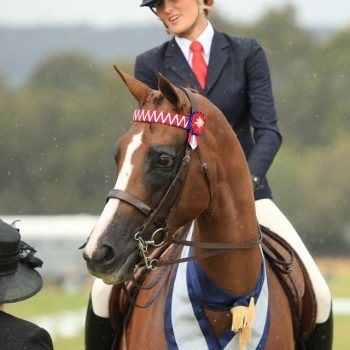 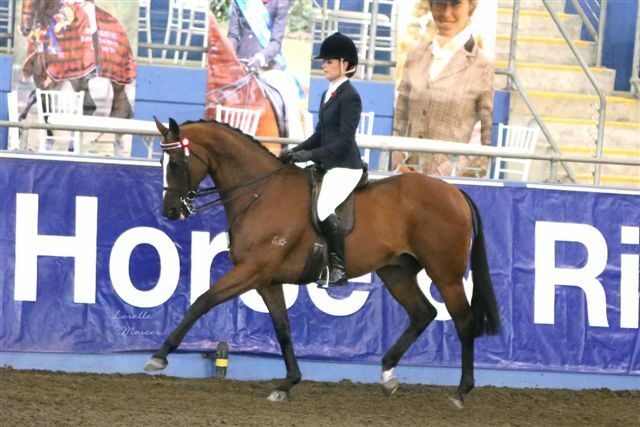 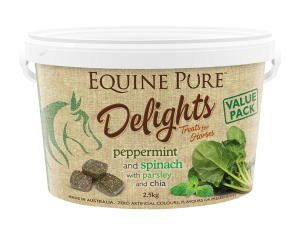 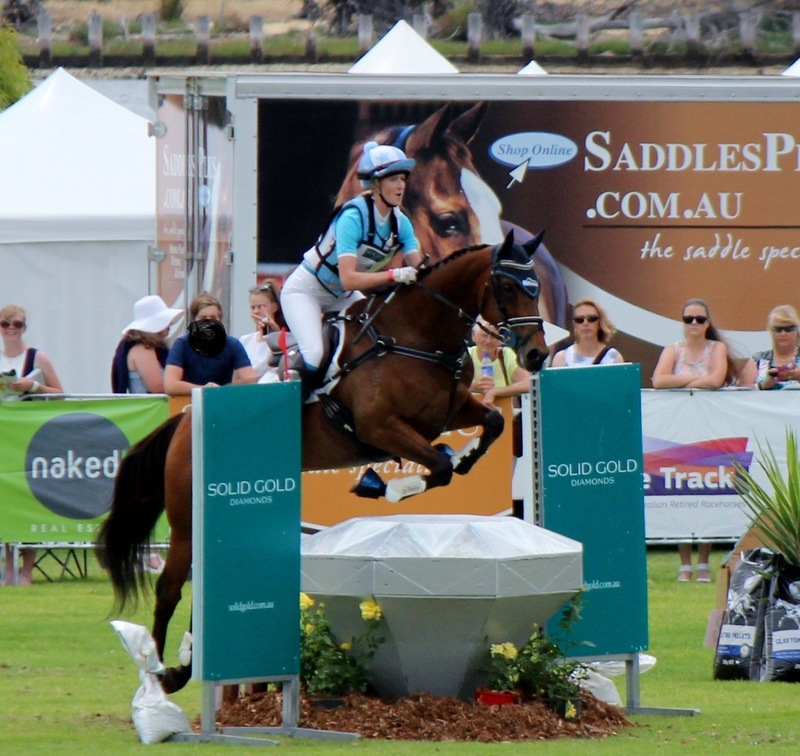 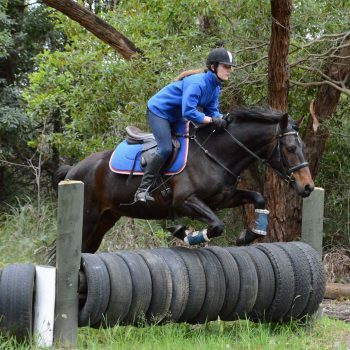 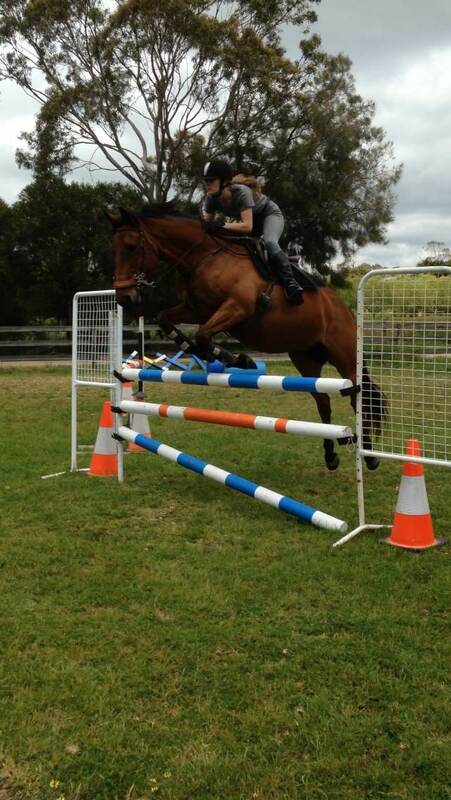 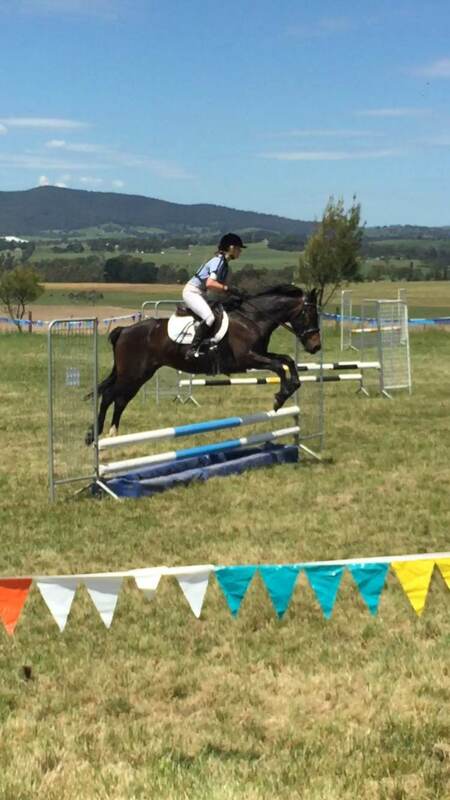 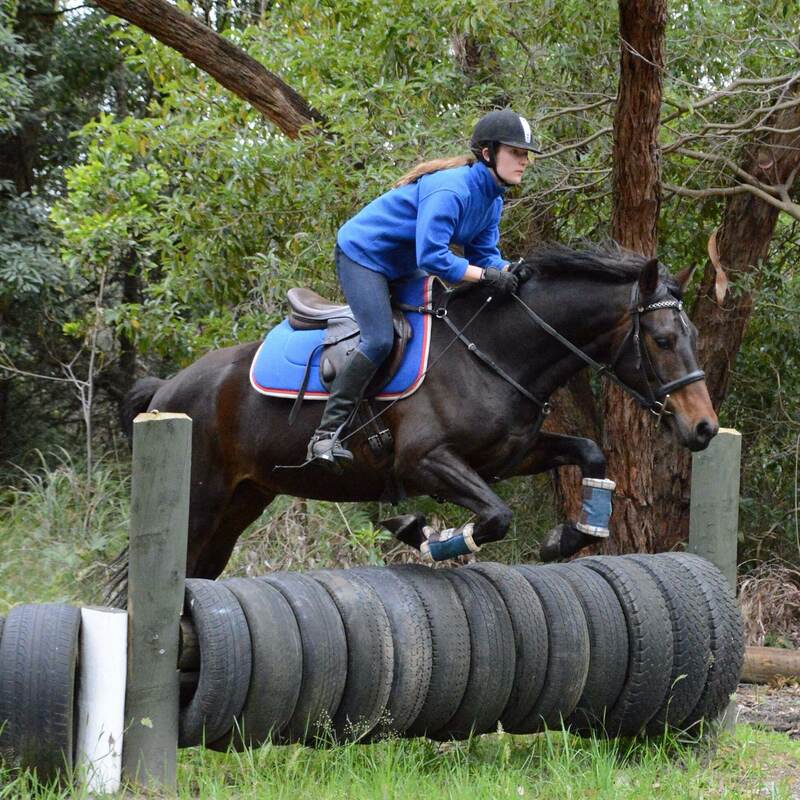 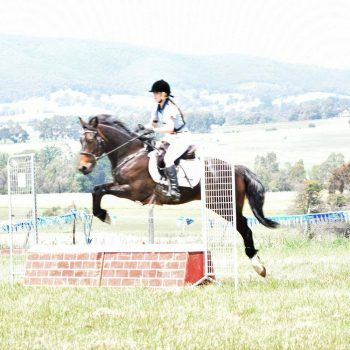 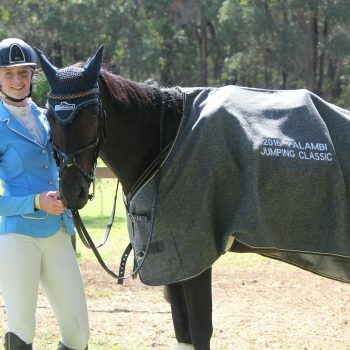 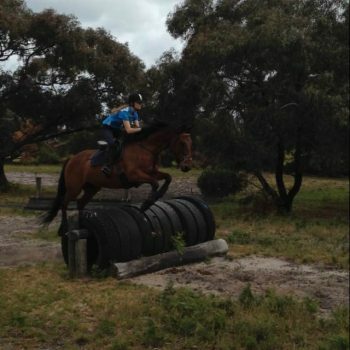 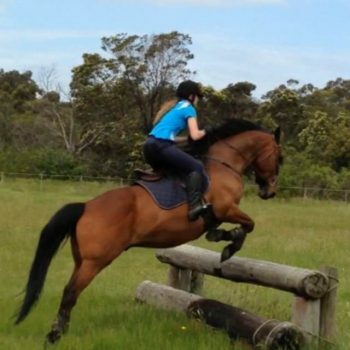 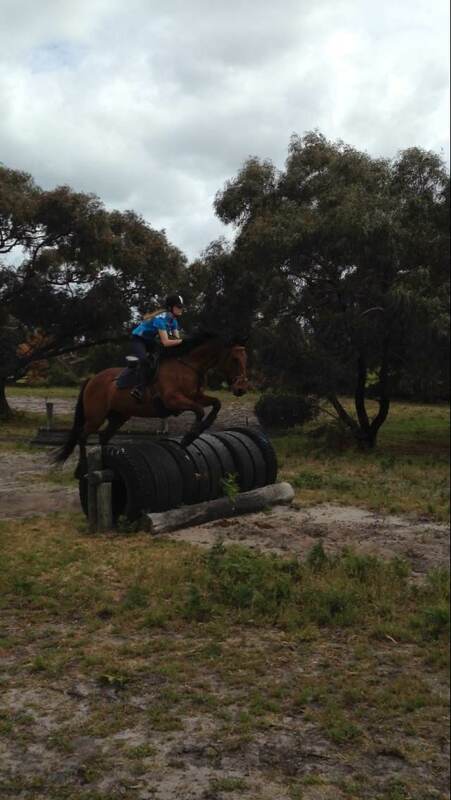 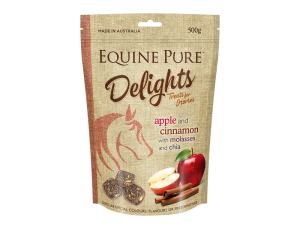 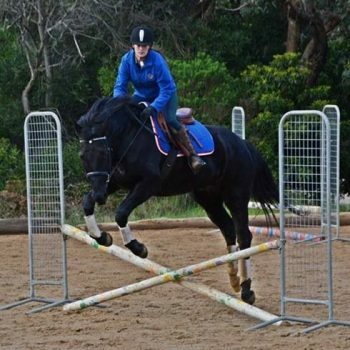 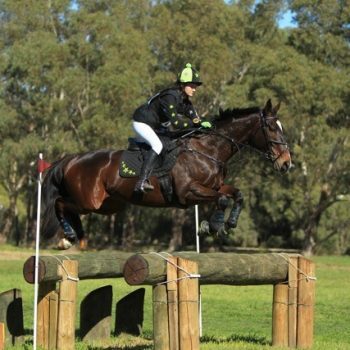 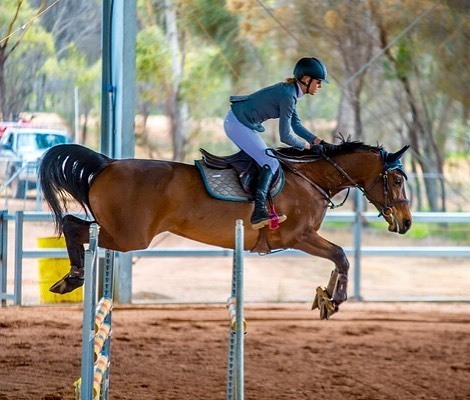 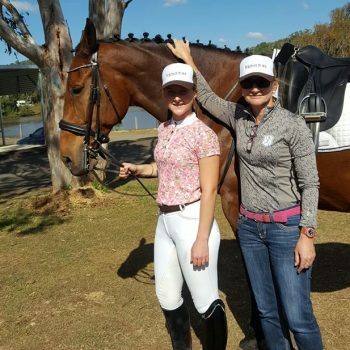 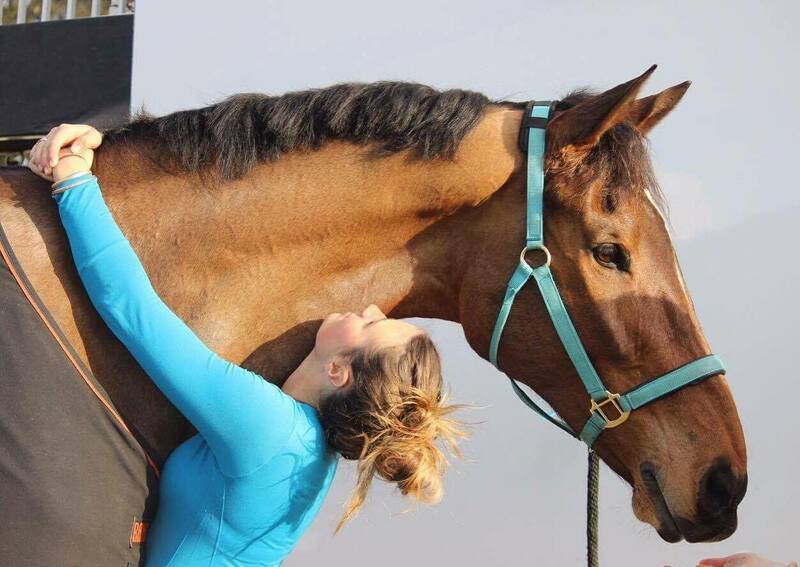 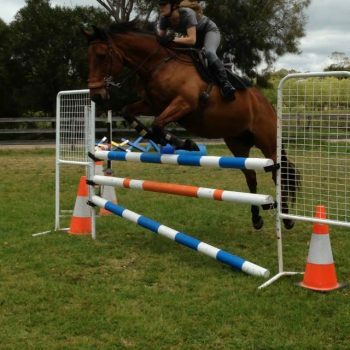 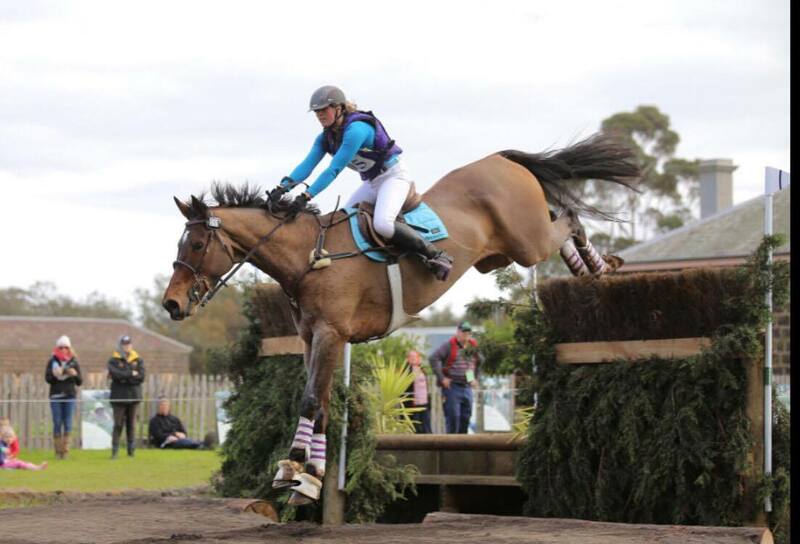 Lizzie is a dressage rider based in Toowoomba QLD and currently running a training business, EKB Equestrian!